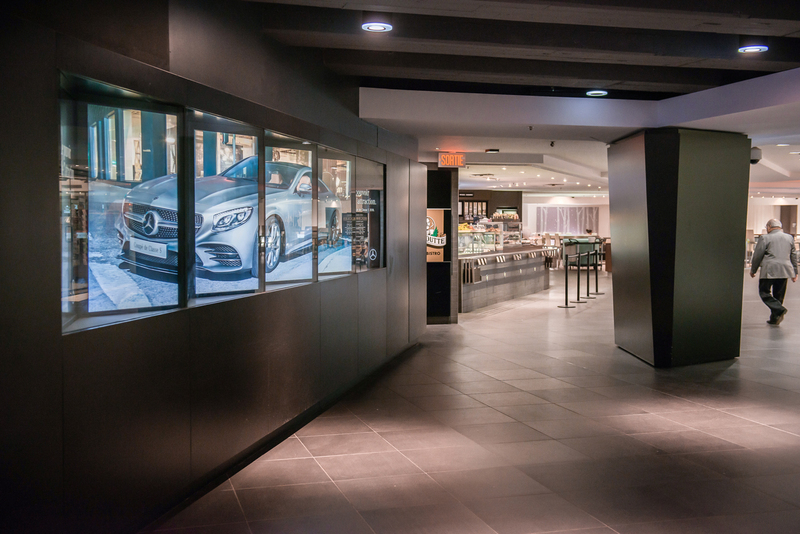 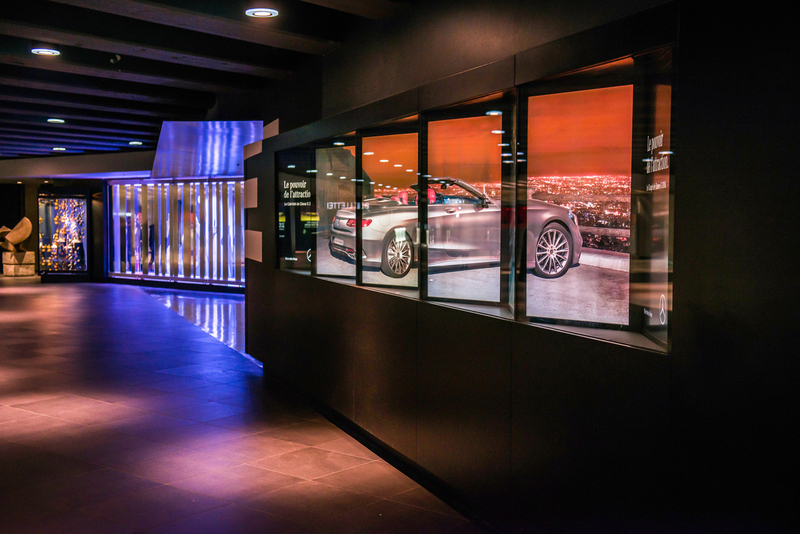 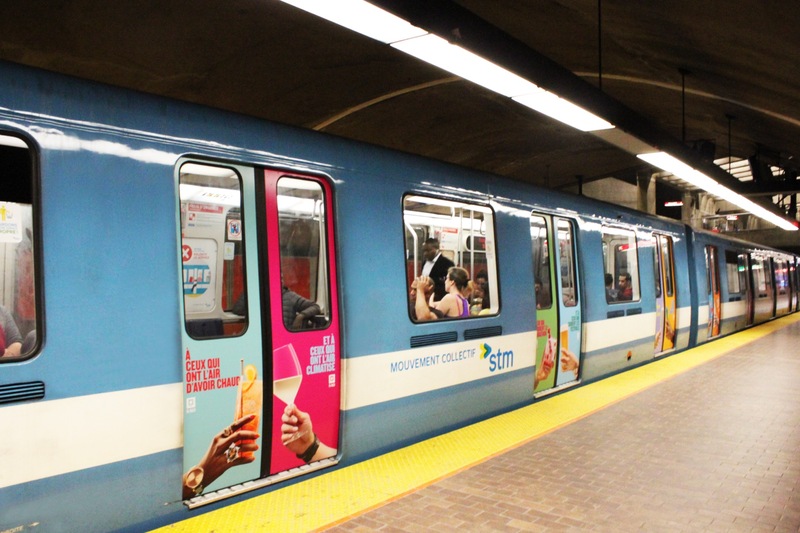 Casino Montreal is in vacation mode and offering an immediate departure to the South! 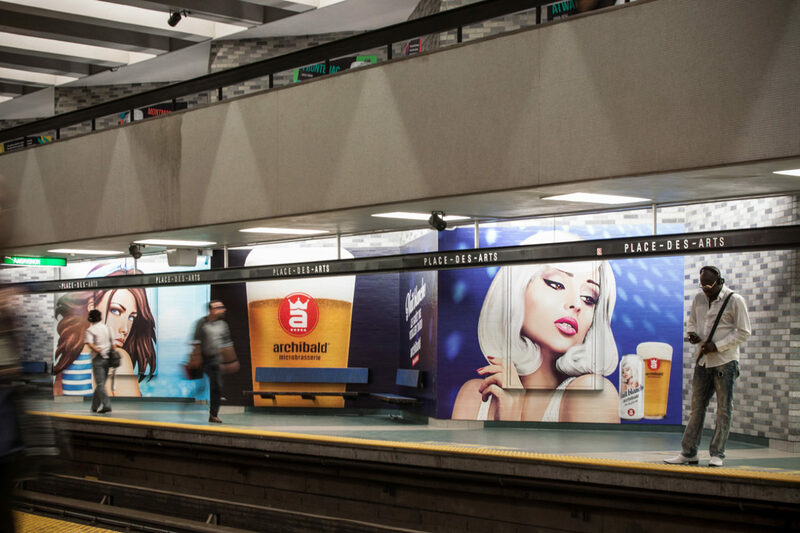 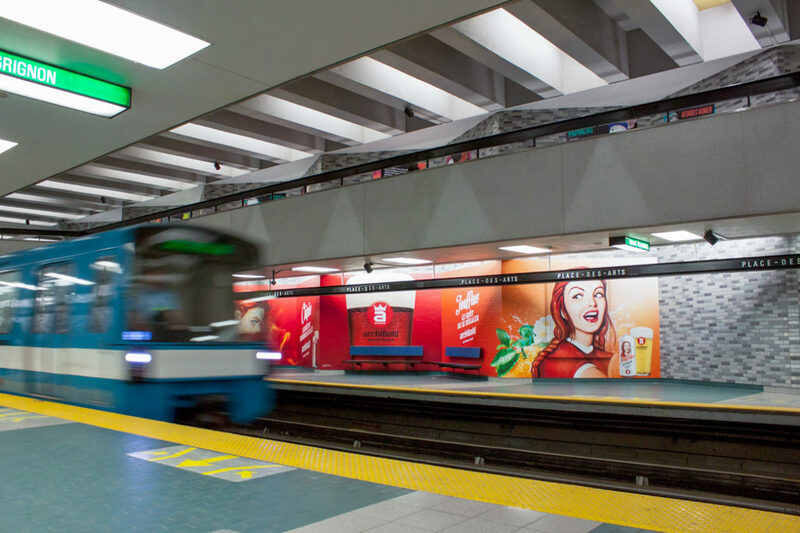 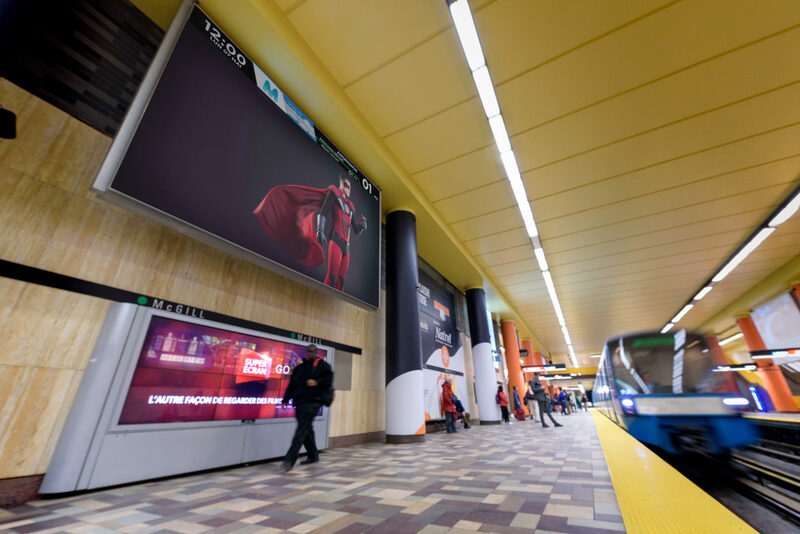 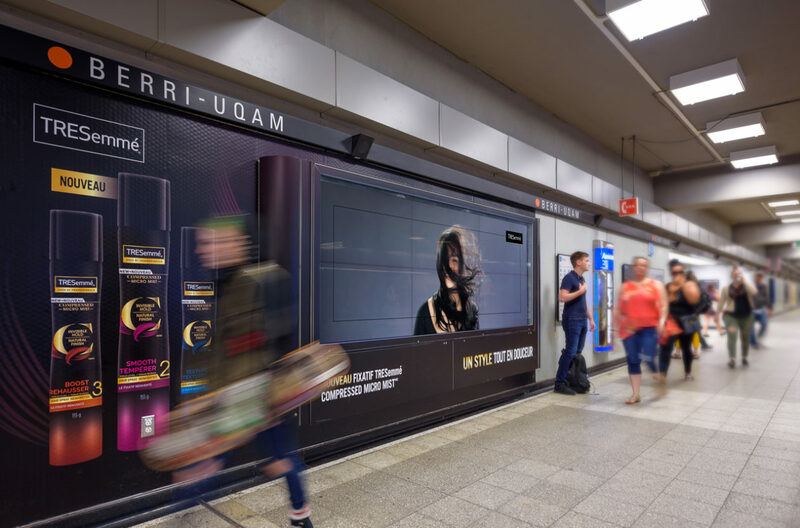 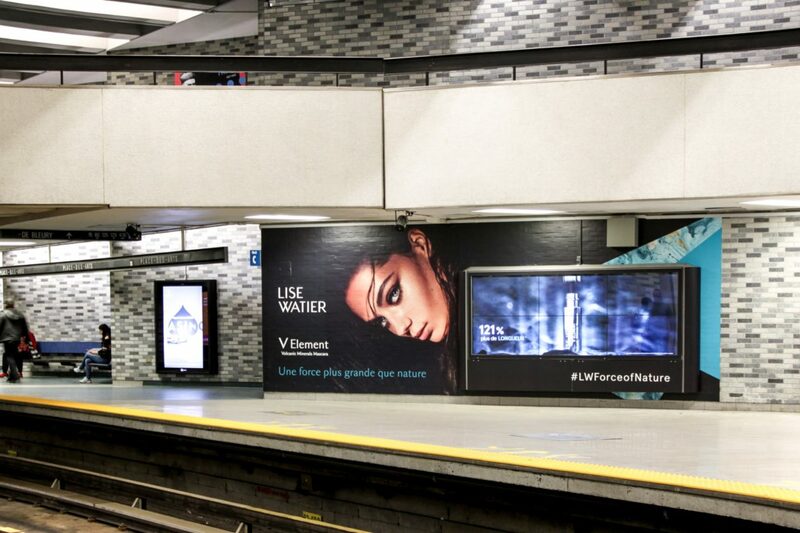 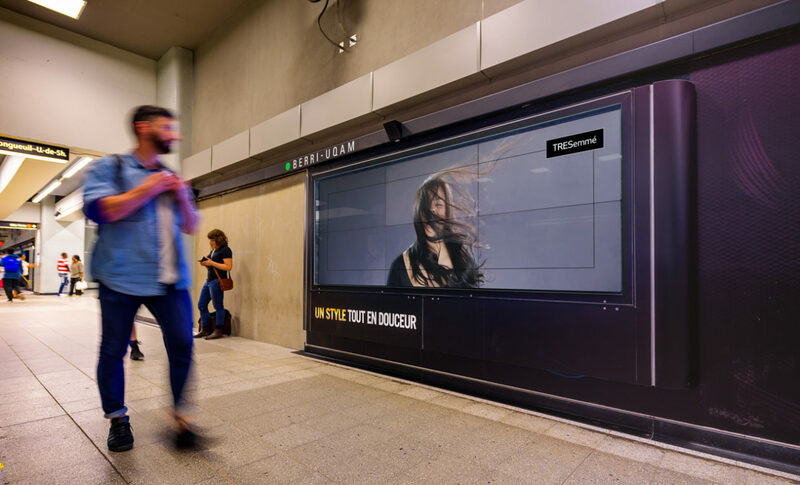 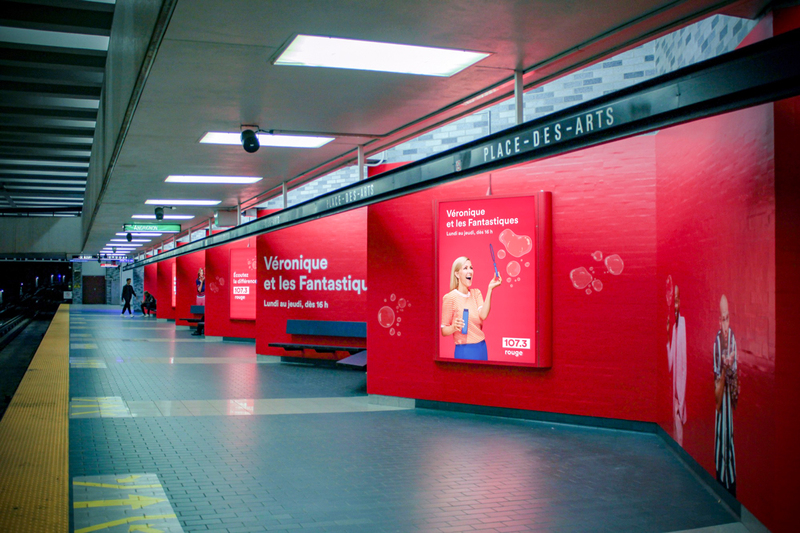 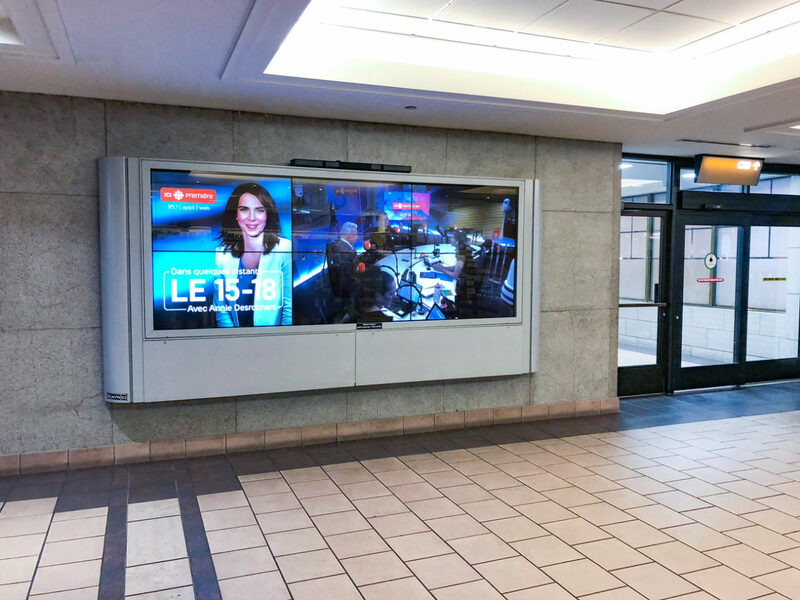 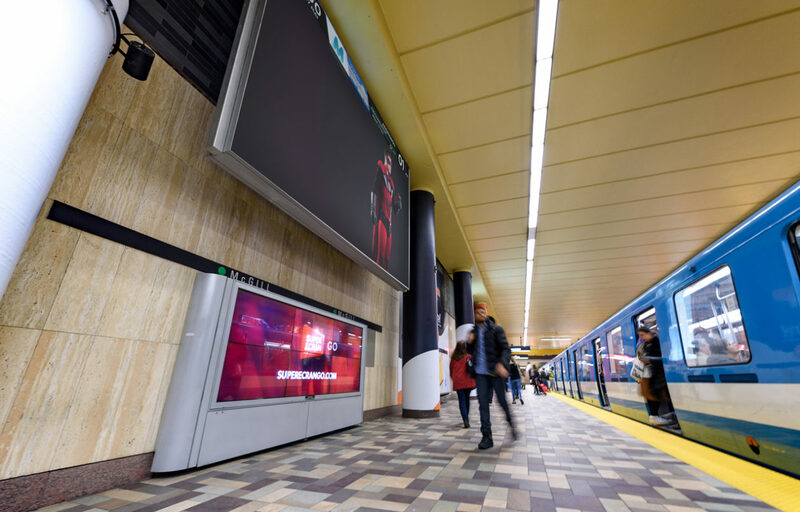 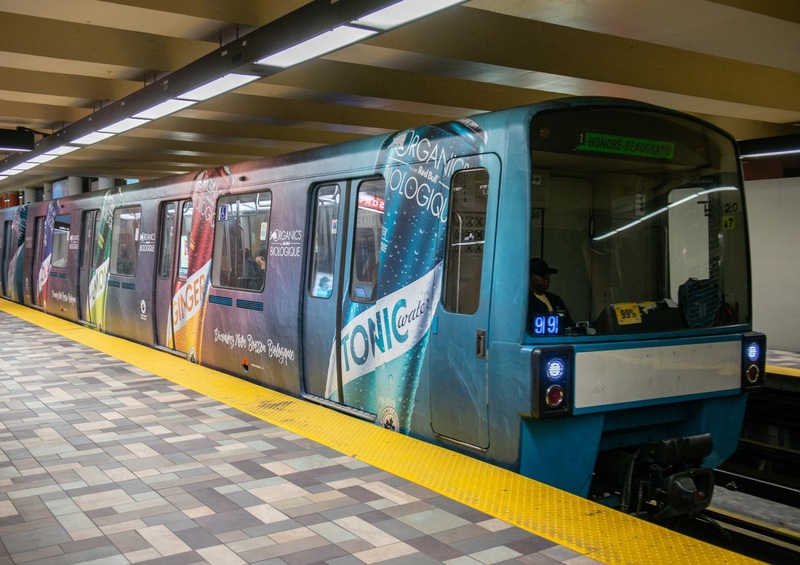 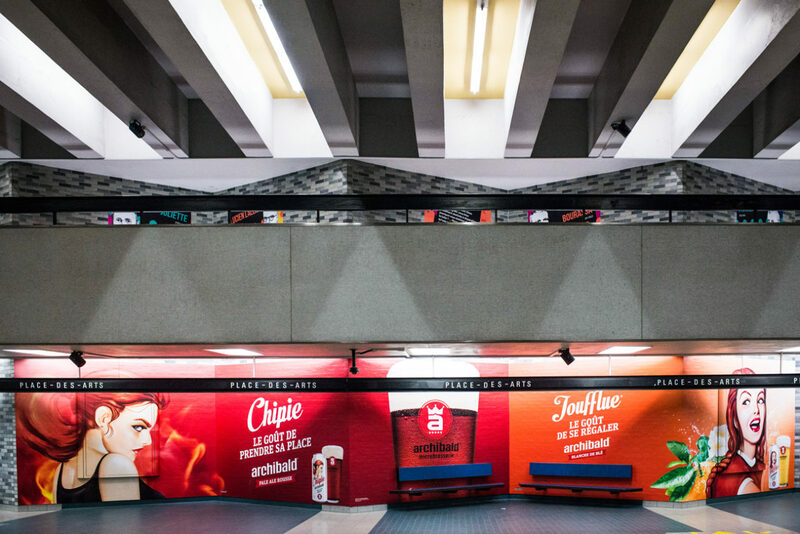 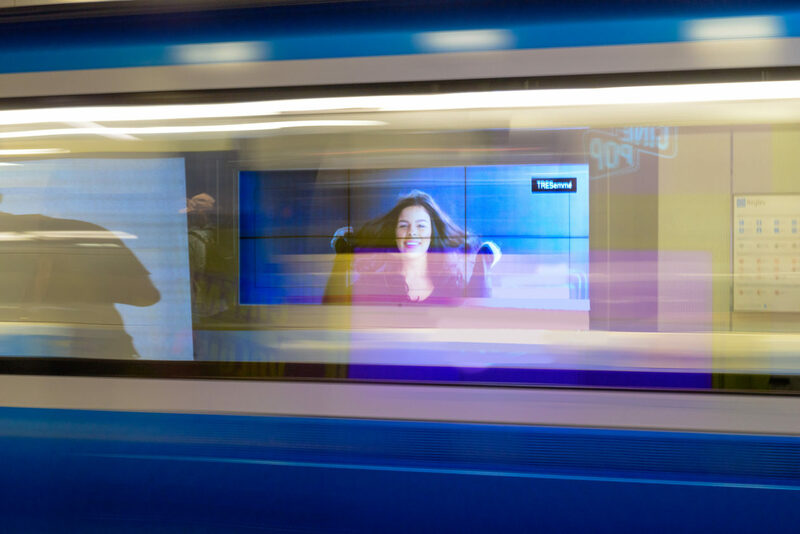 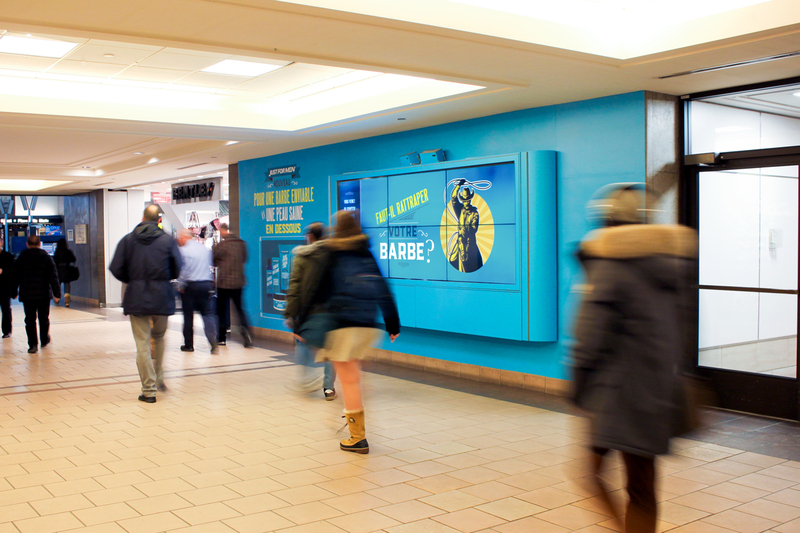 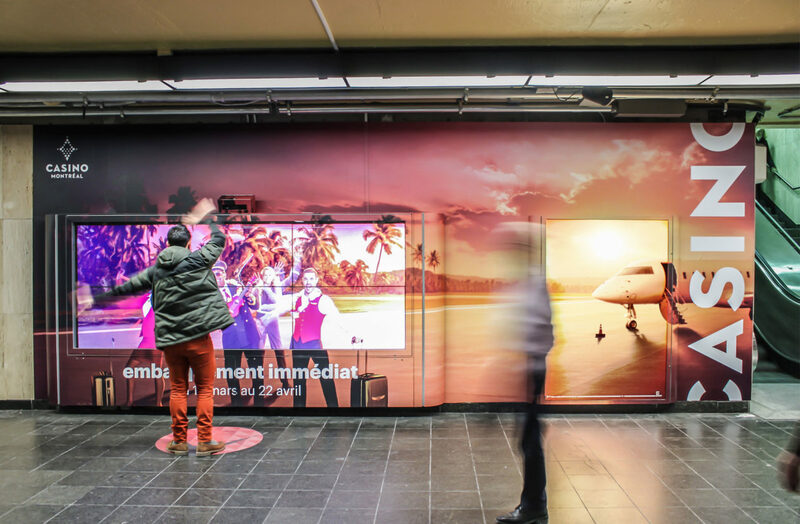 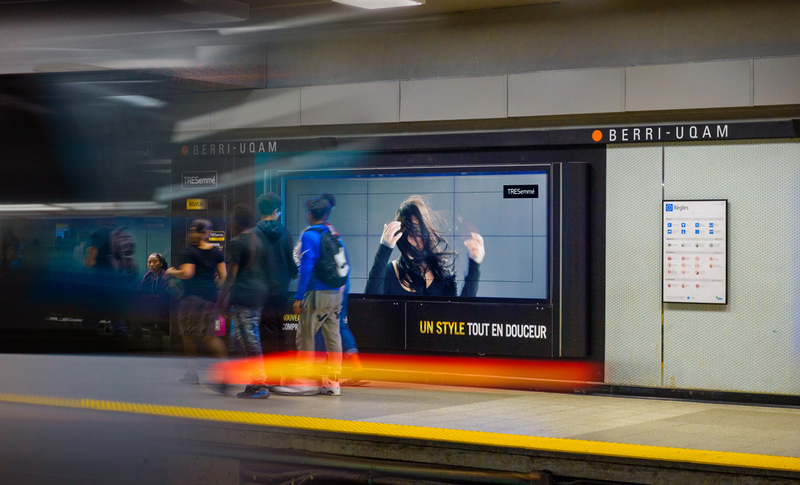 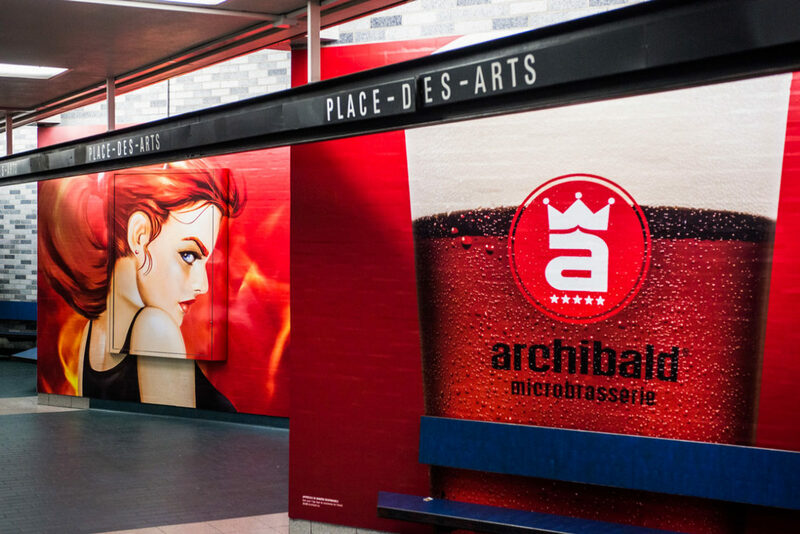 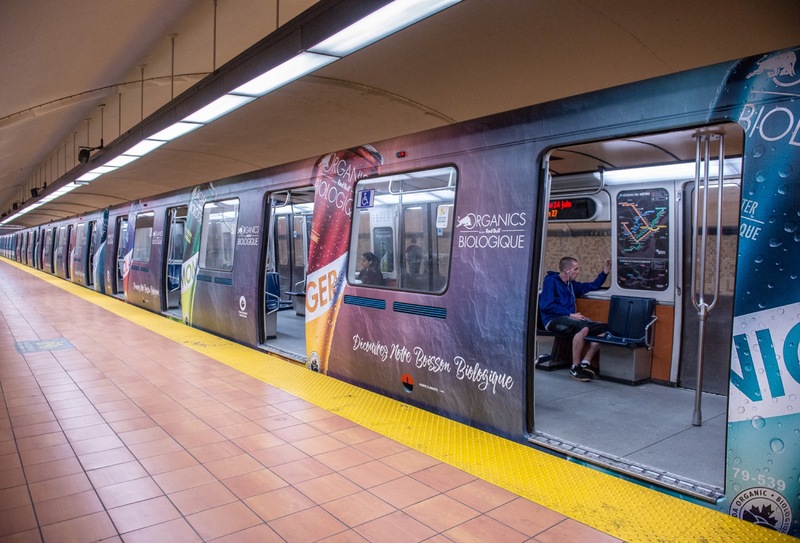 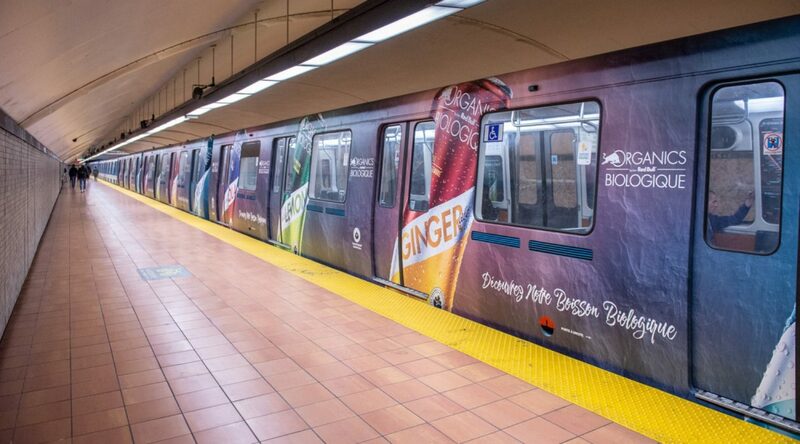 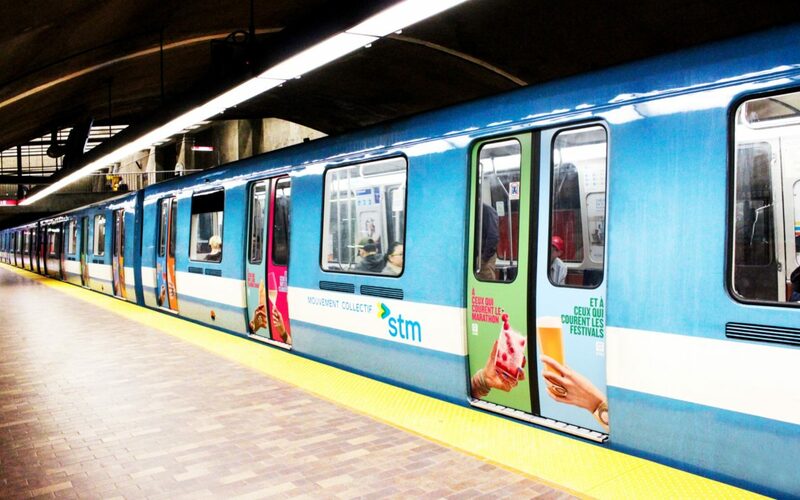 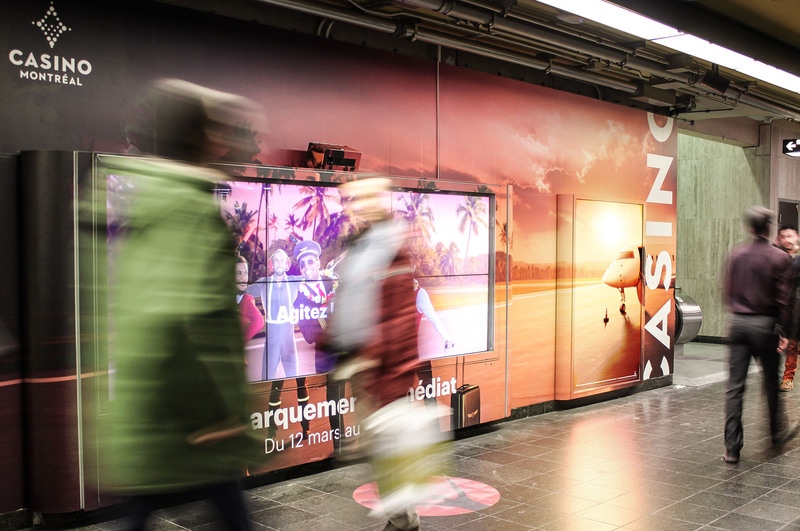 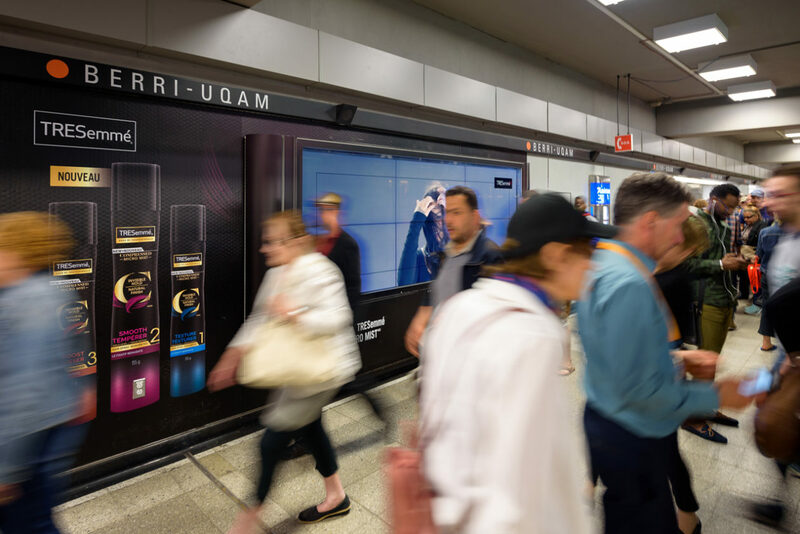 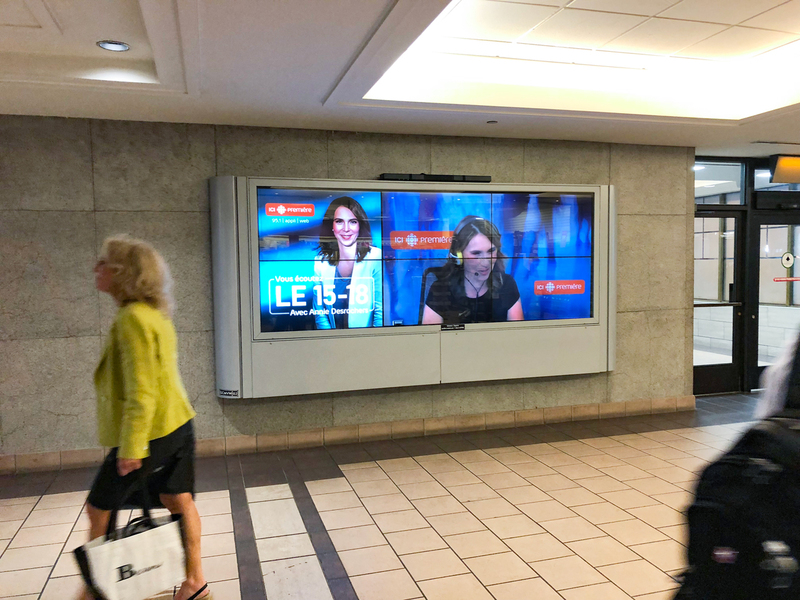 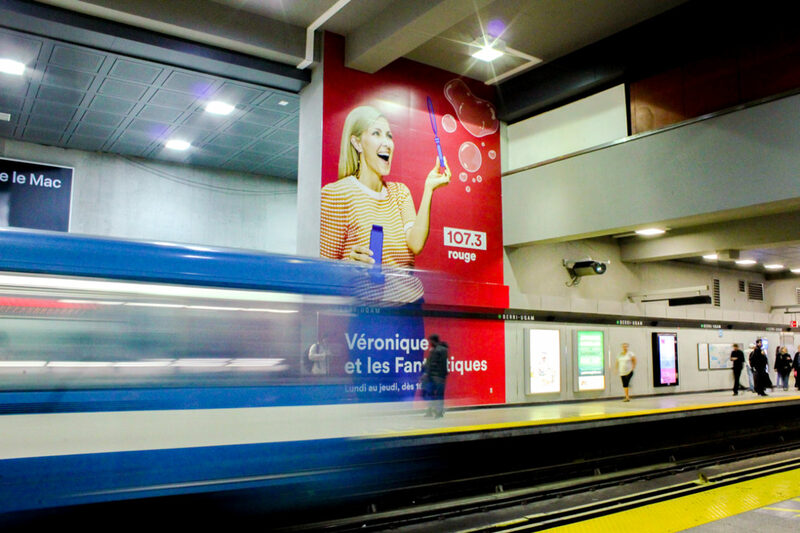 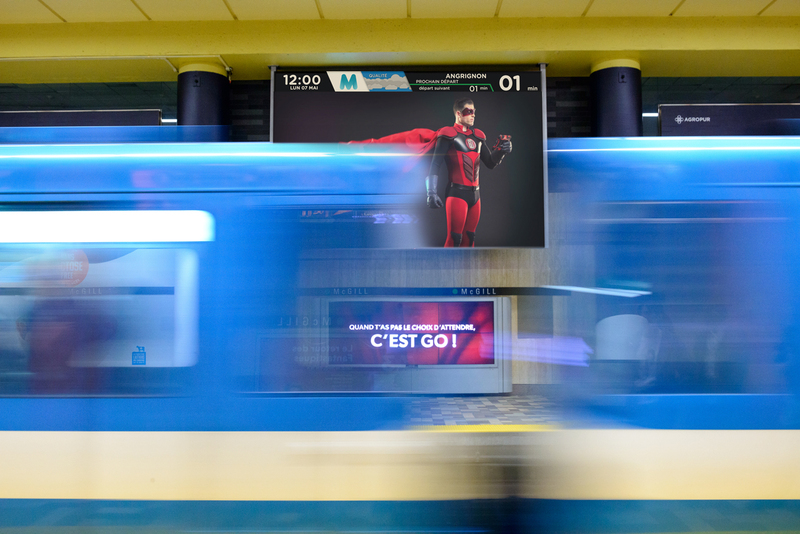 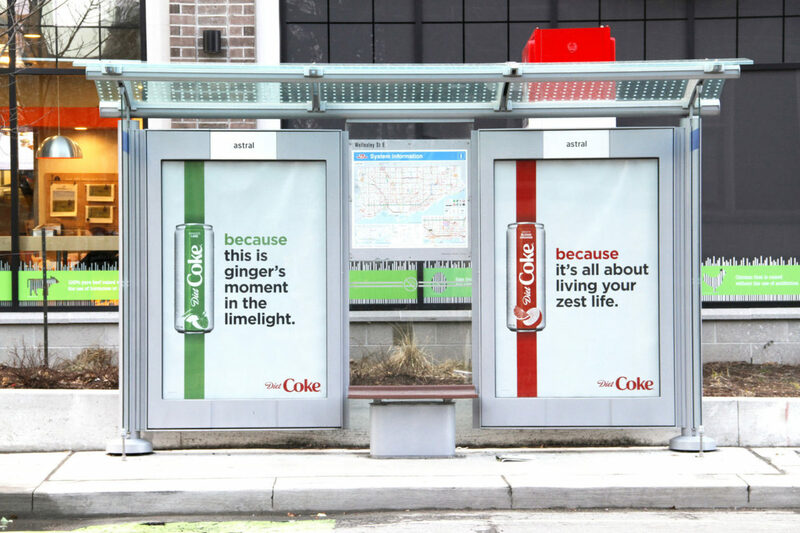 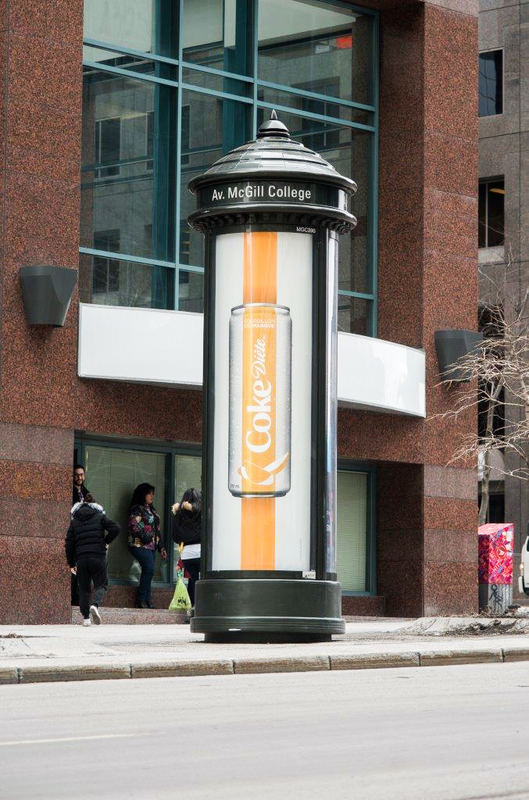 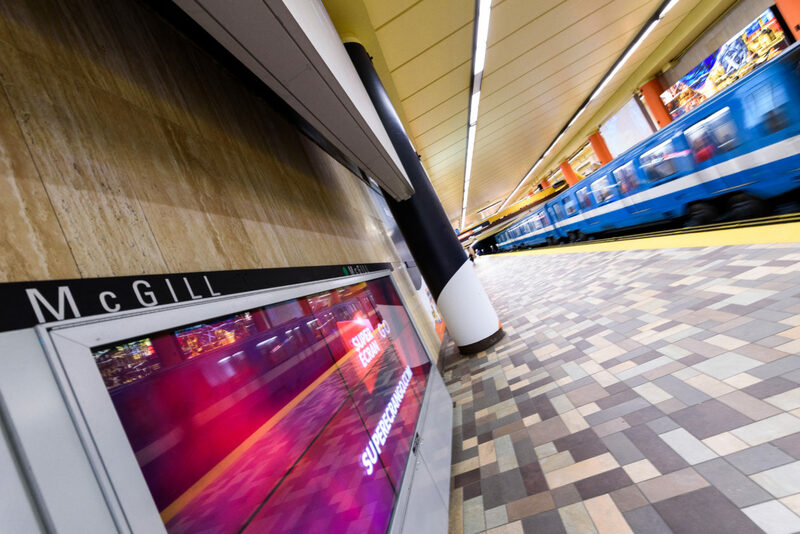 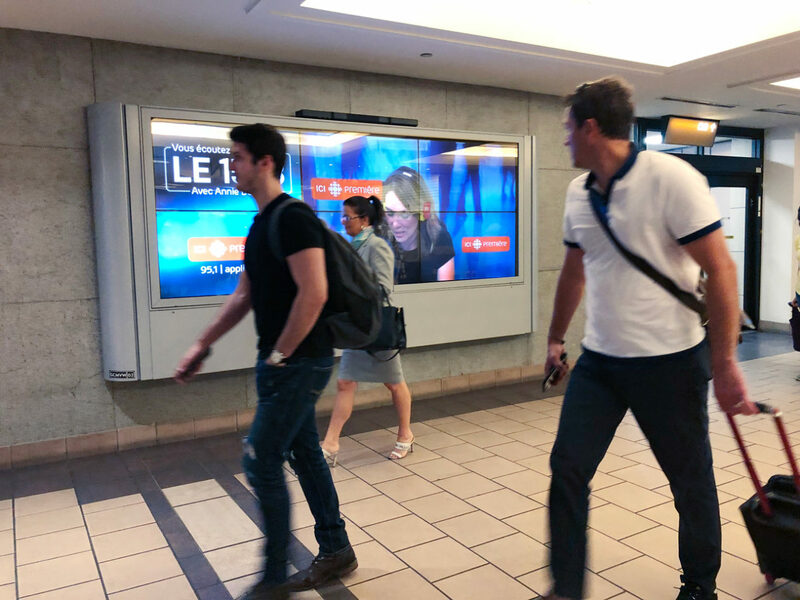 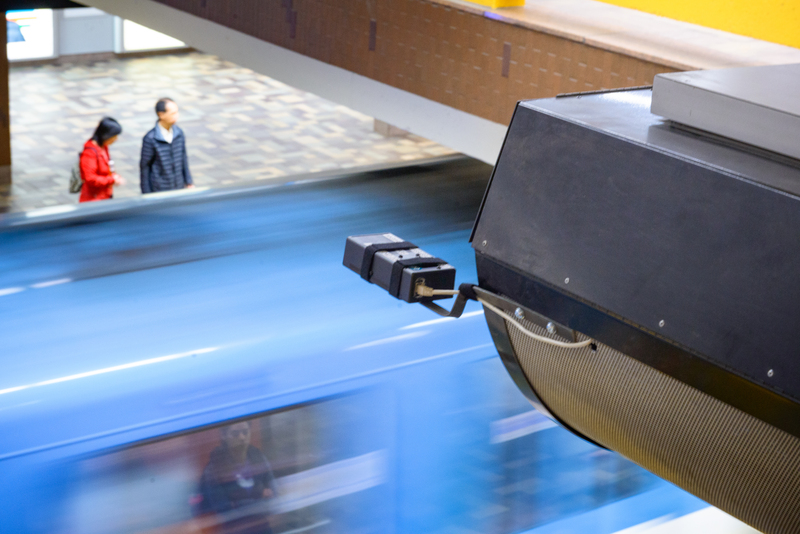 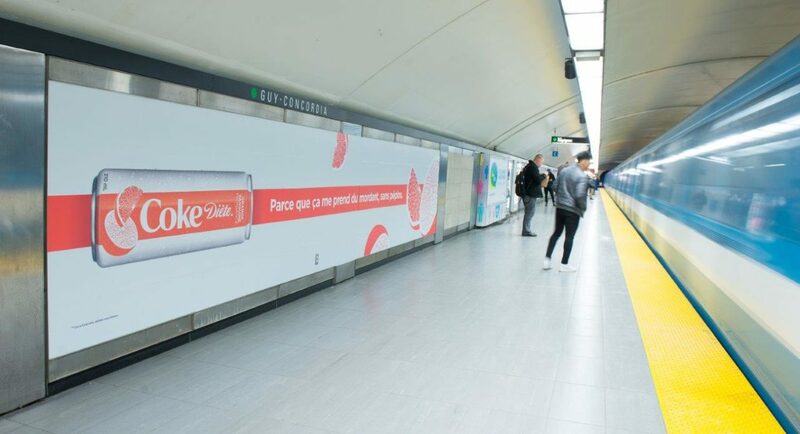 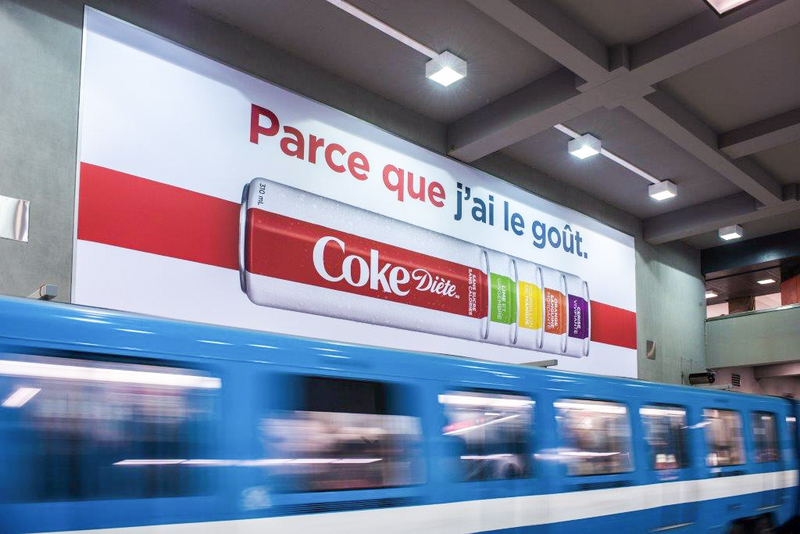 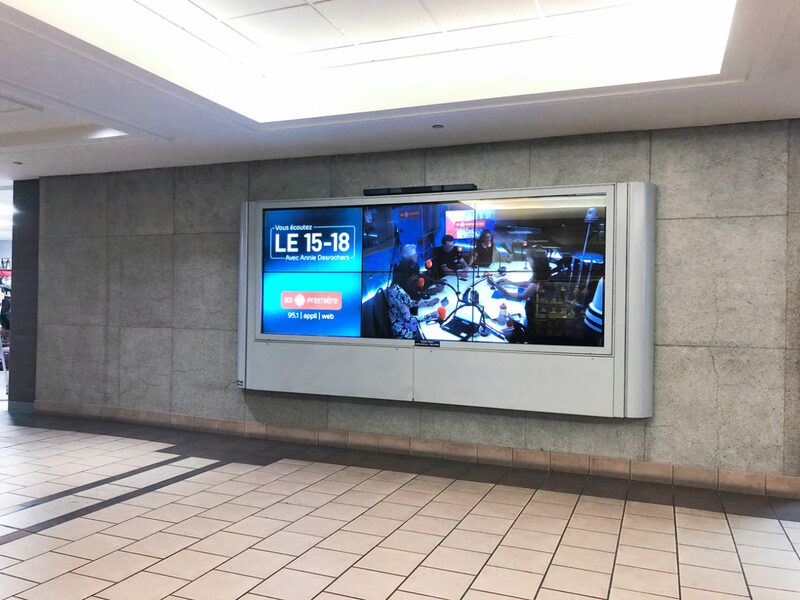 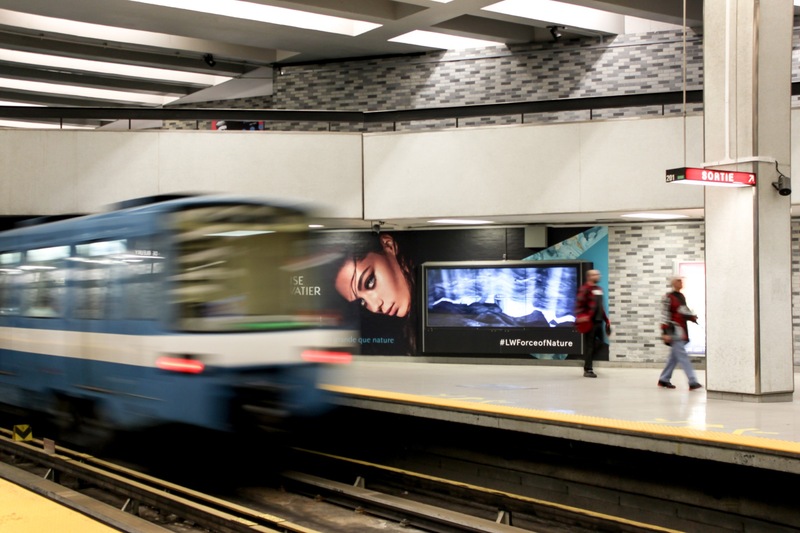 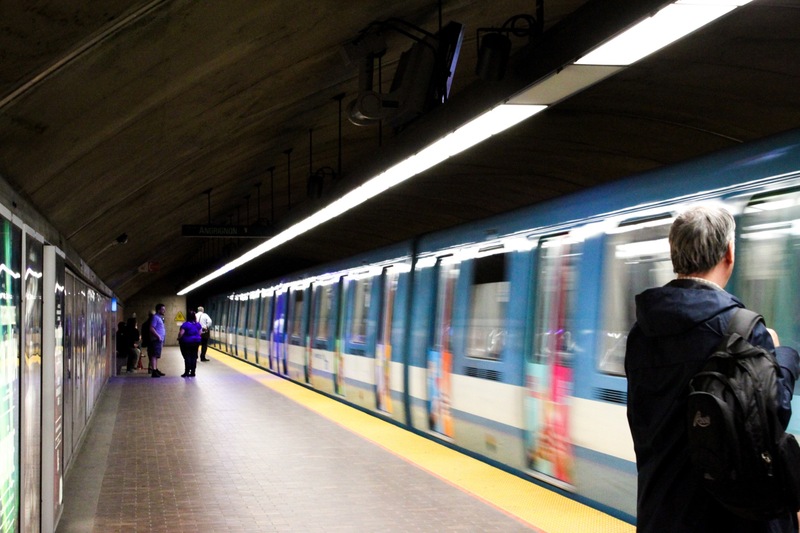 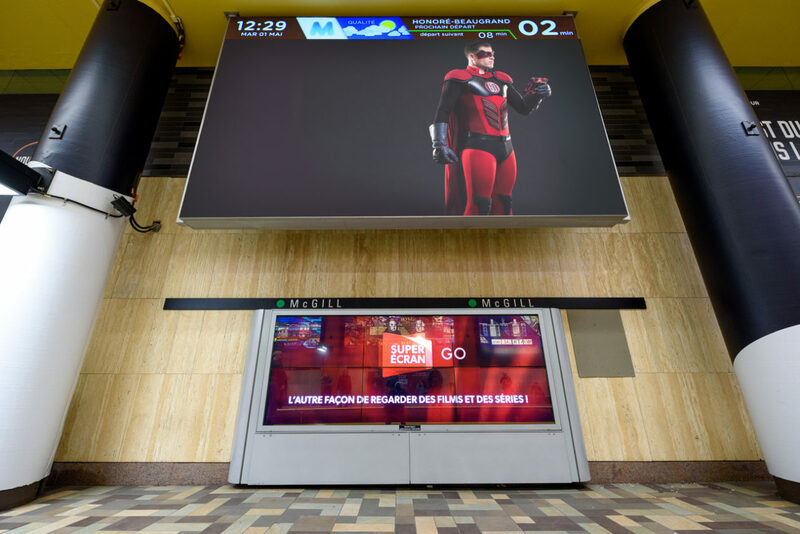 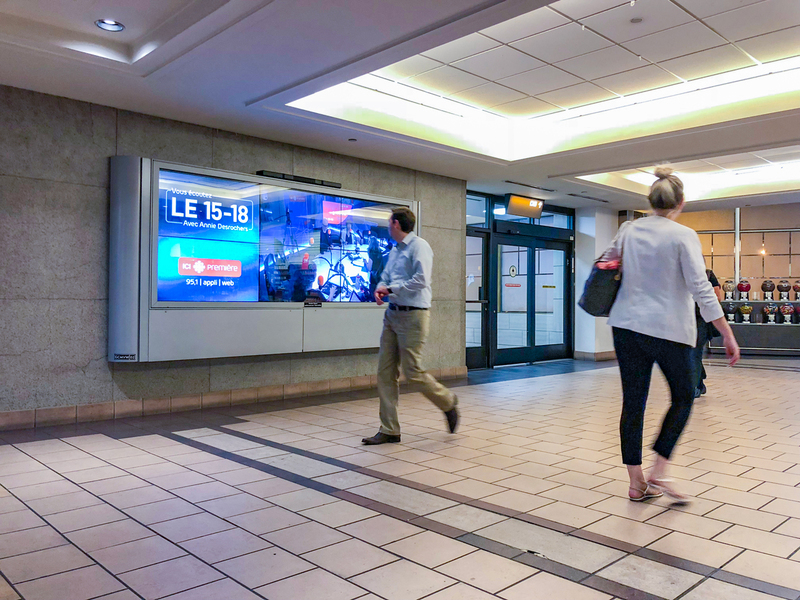 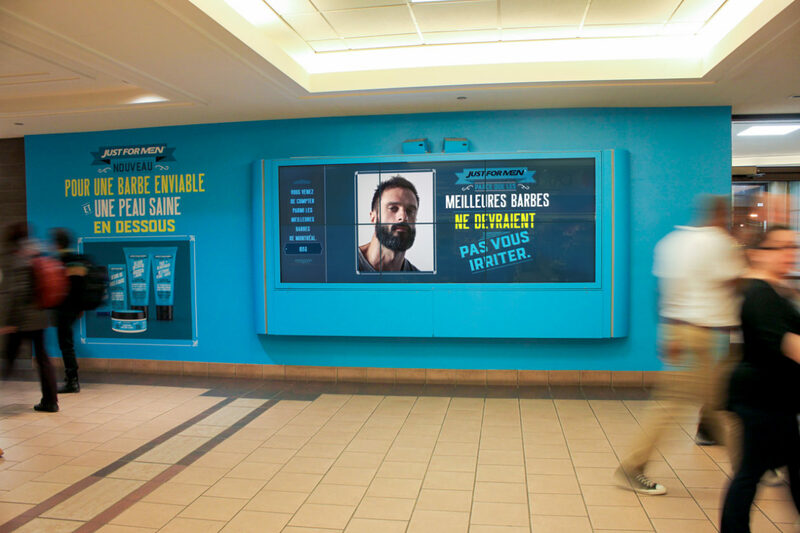 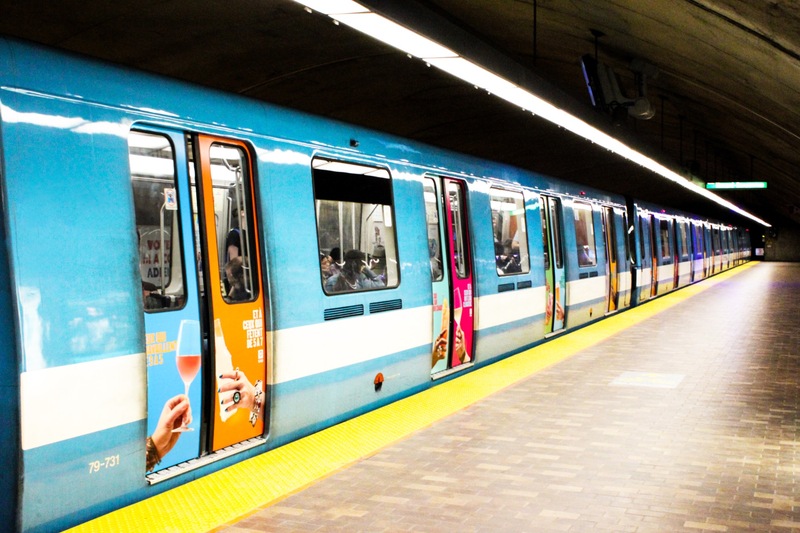 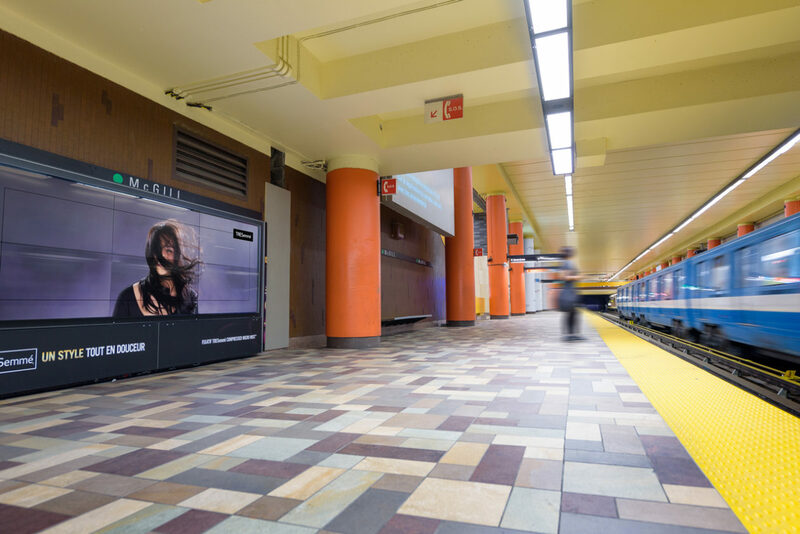 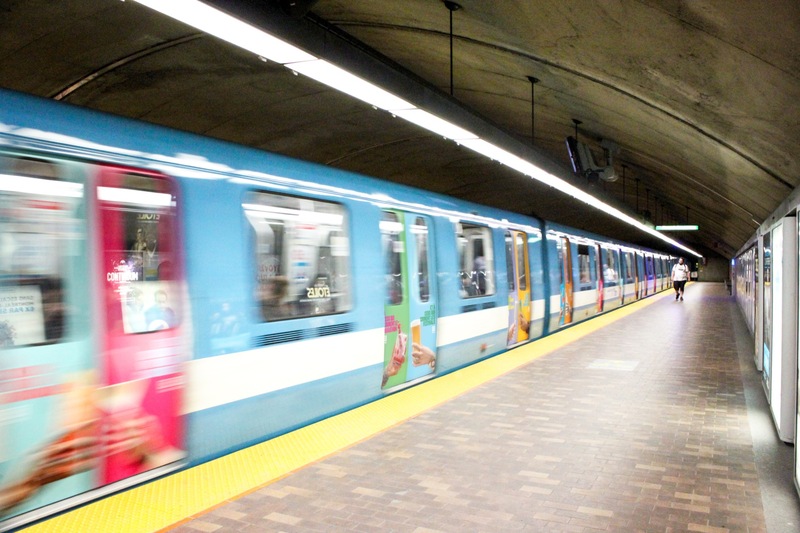 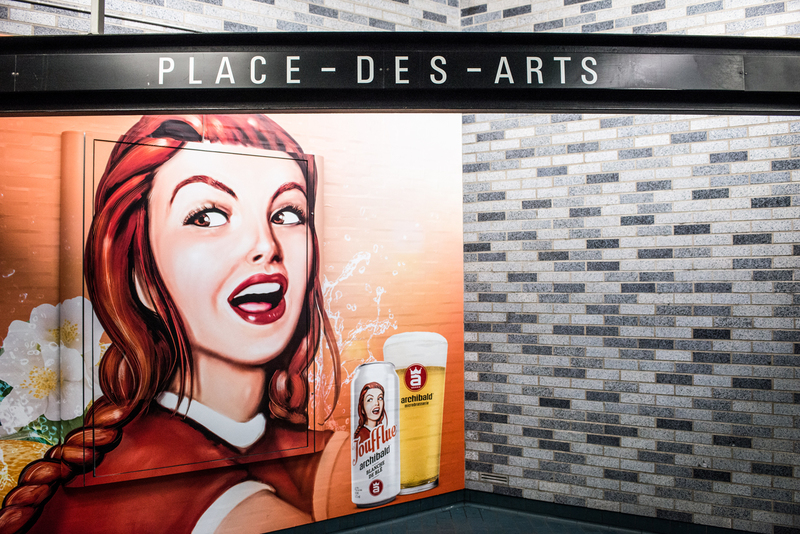 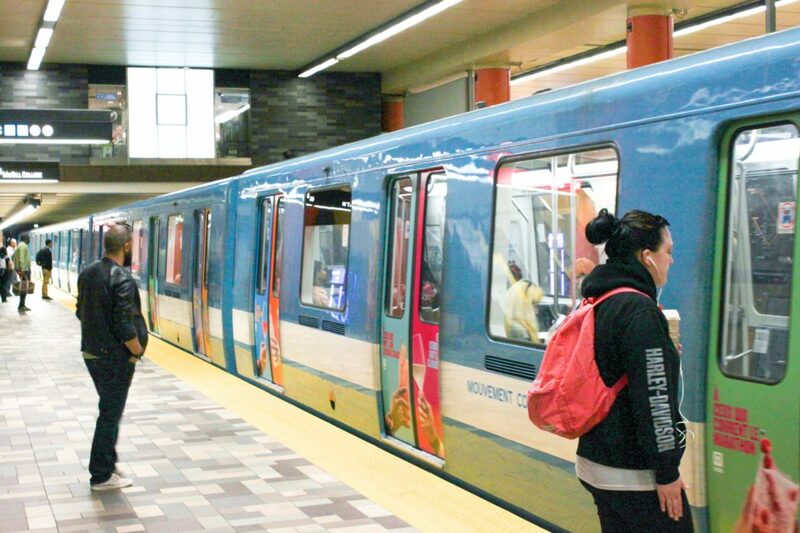 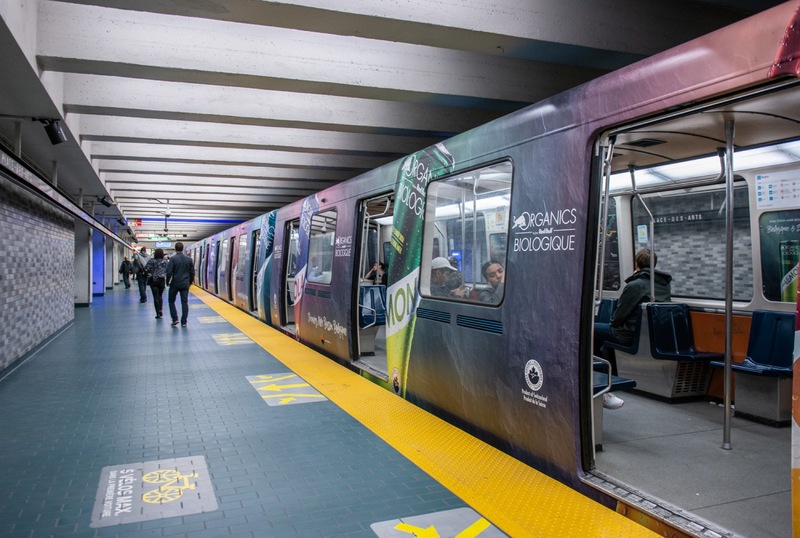 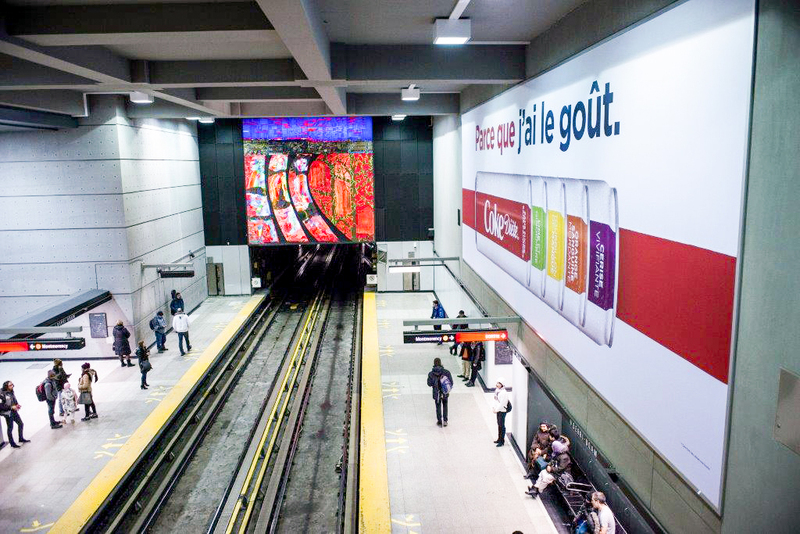 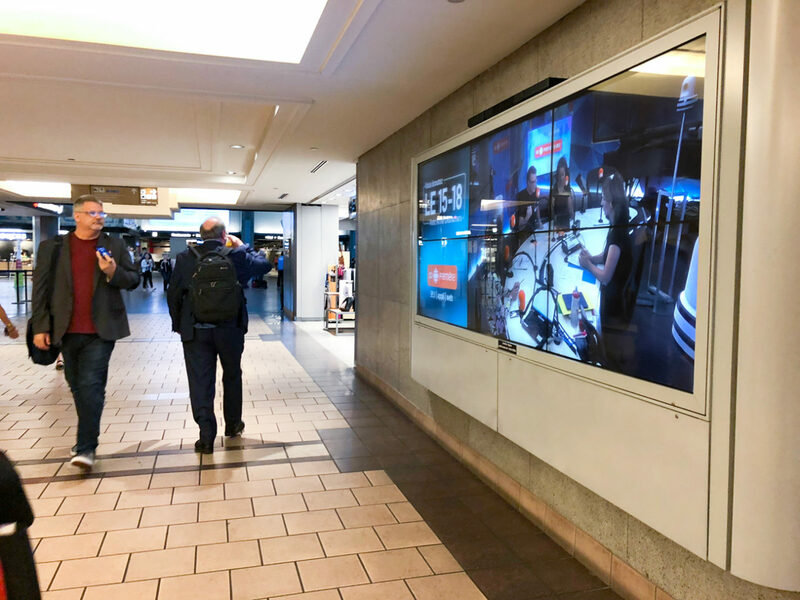 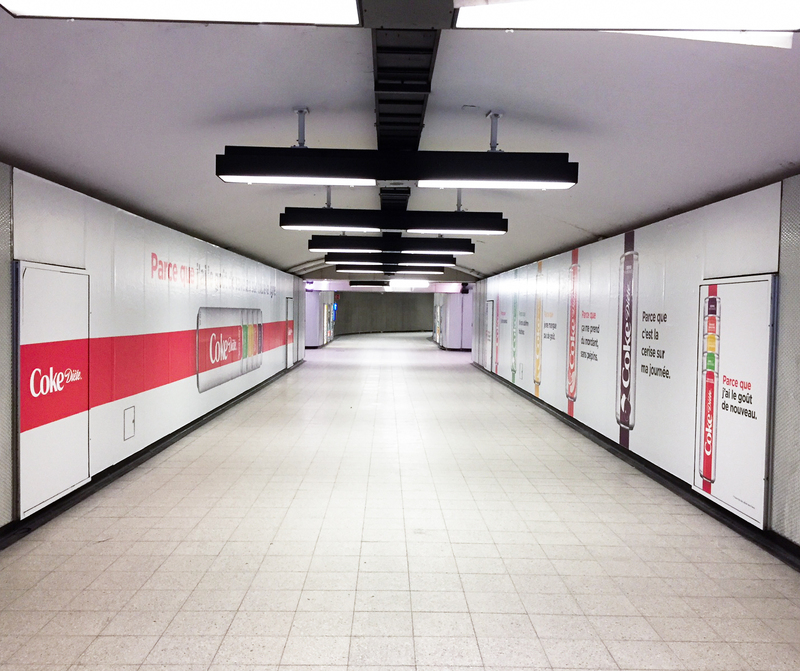 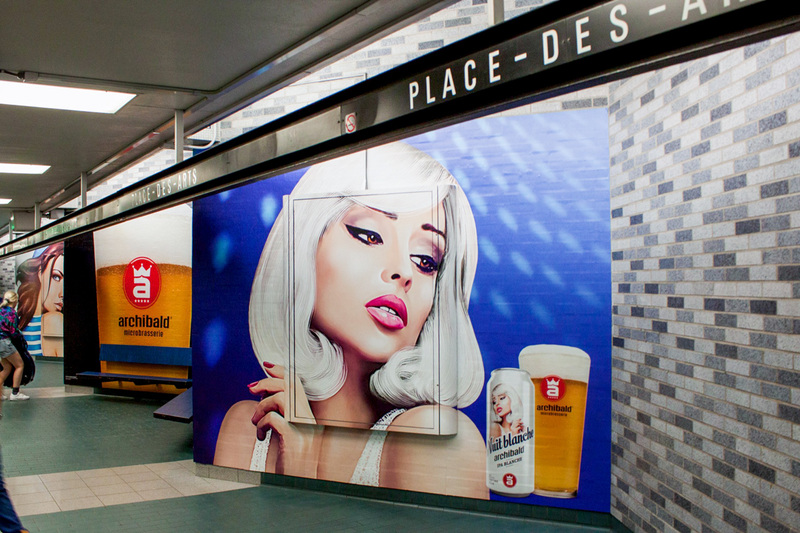 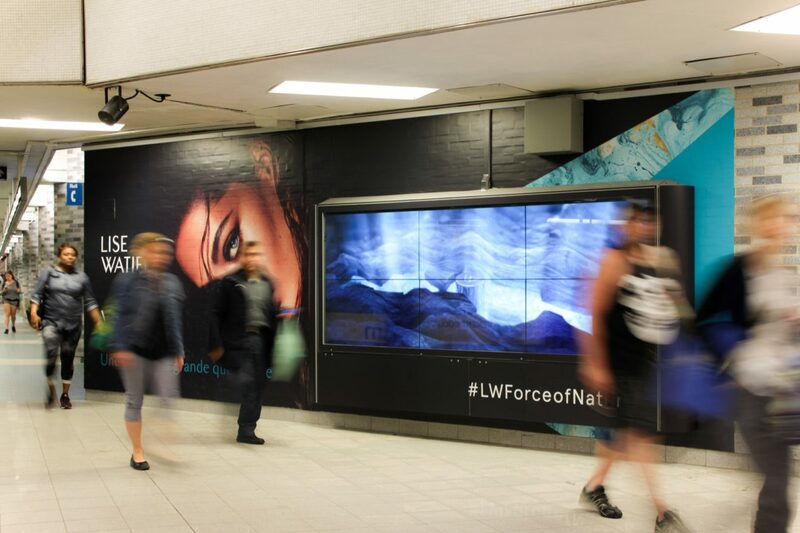 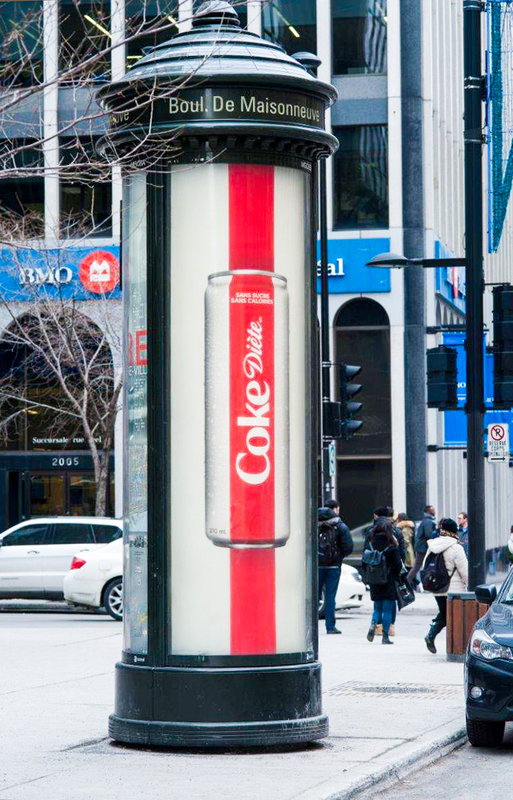 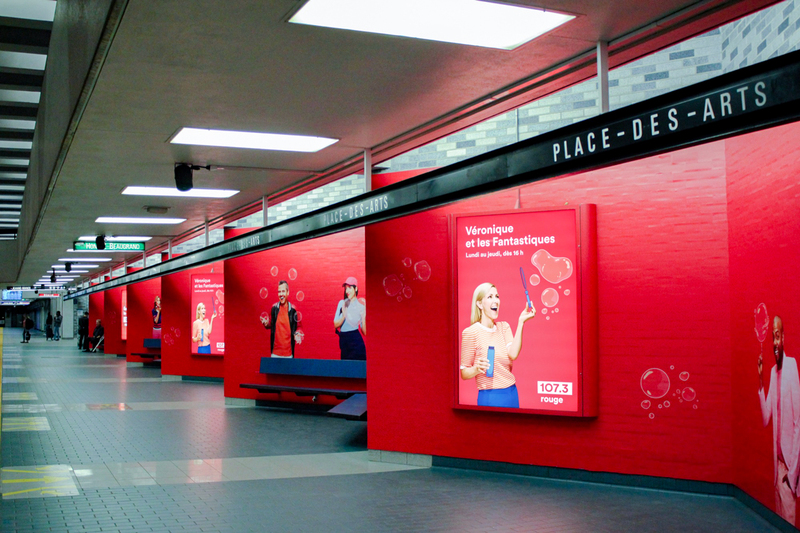 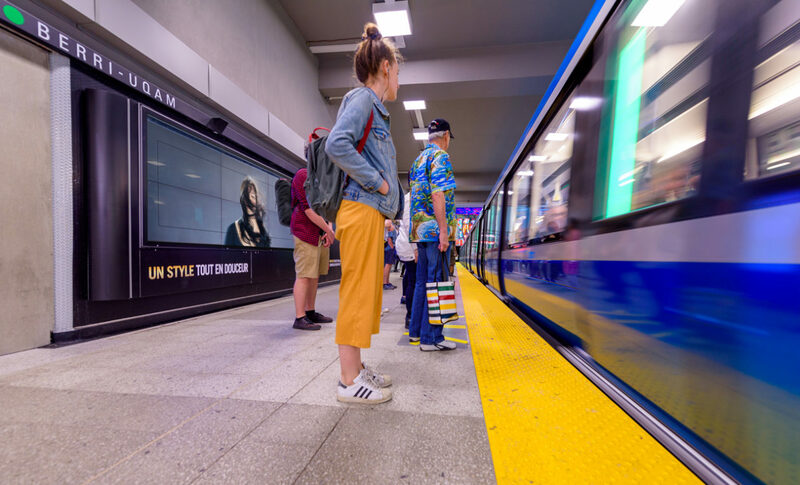 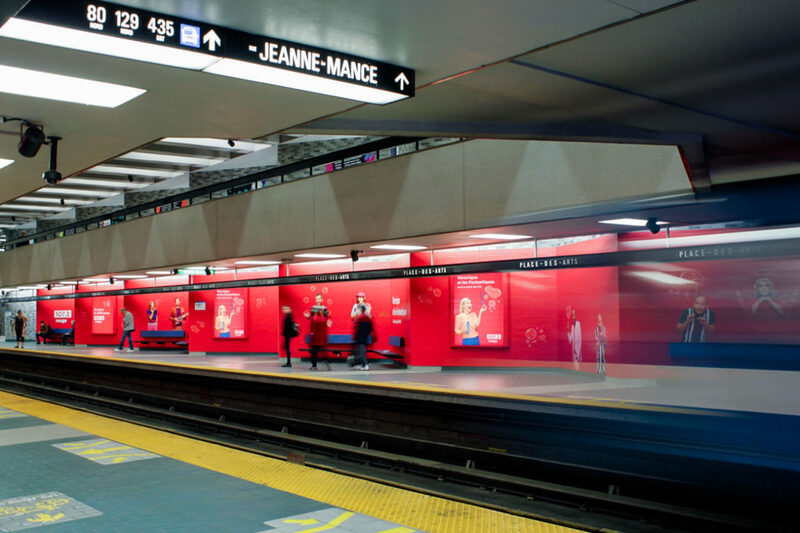 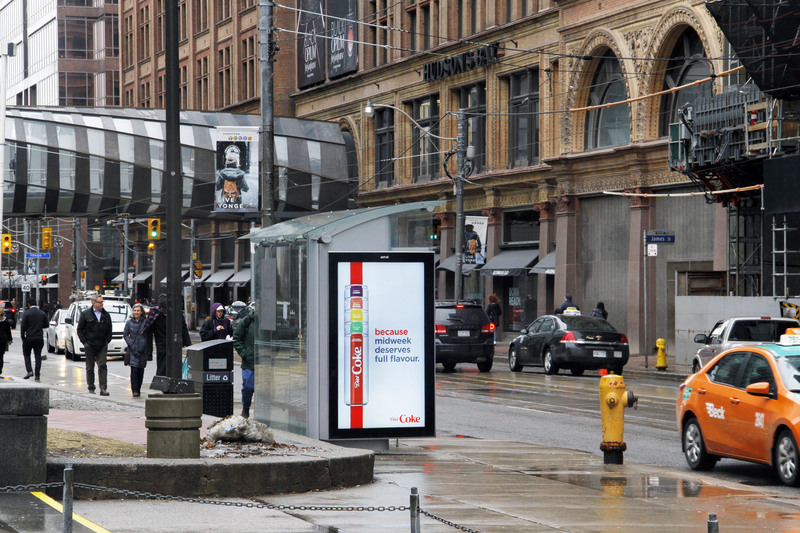 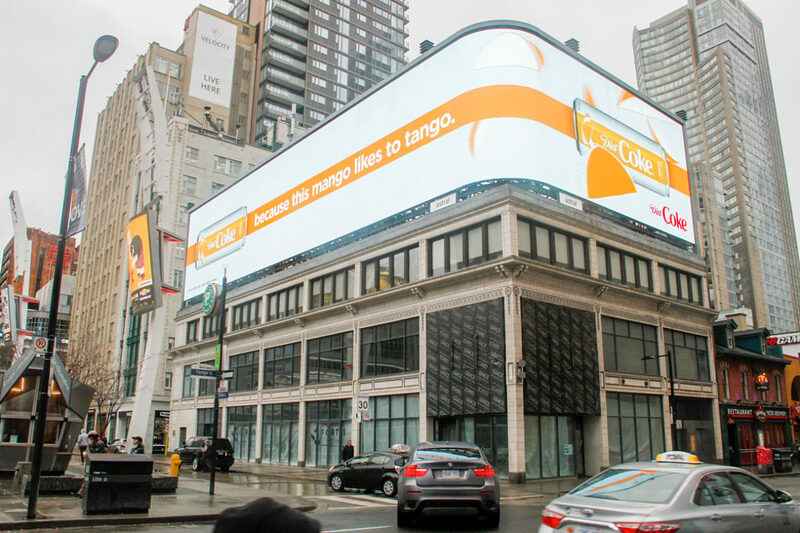 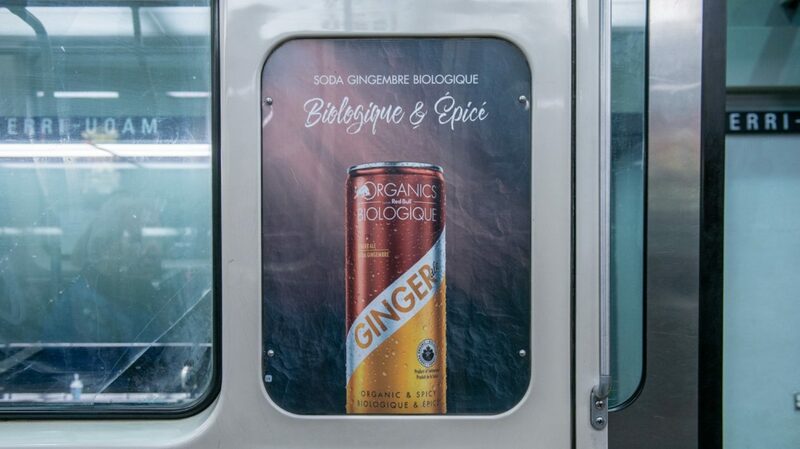 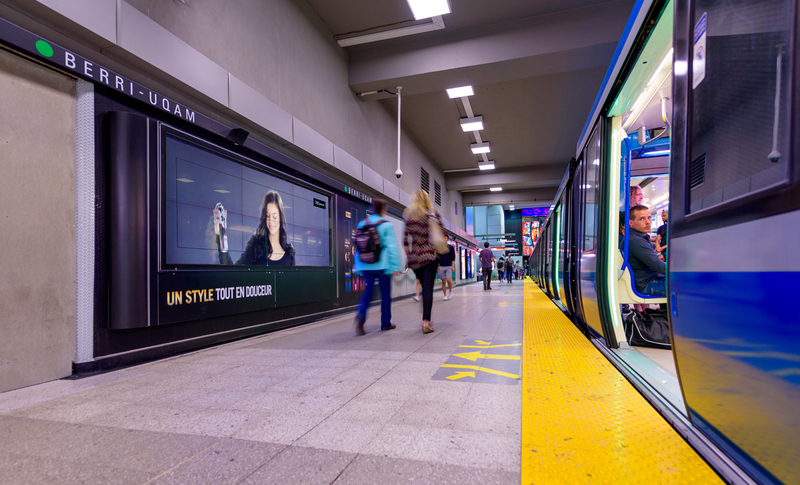 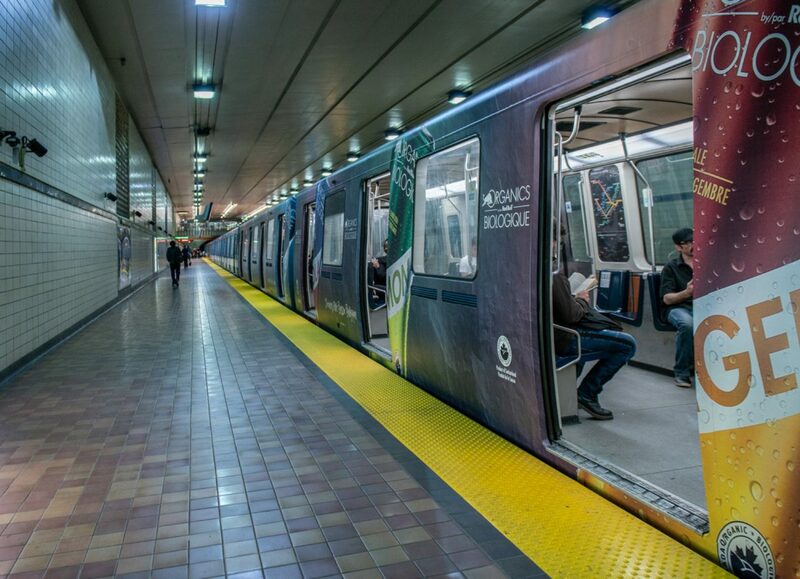 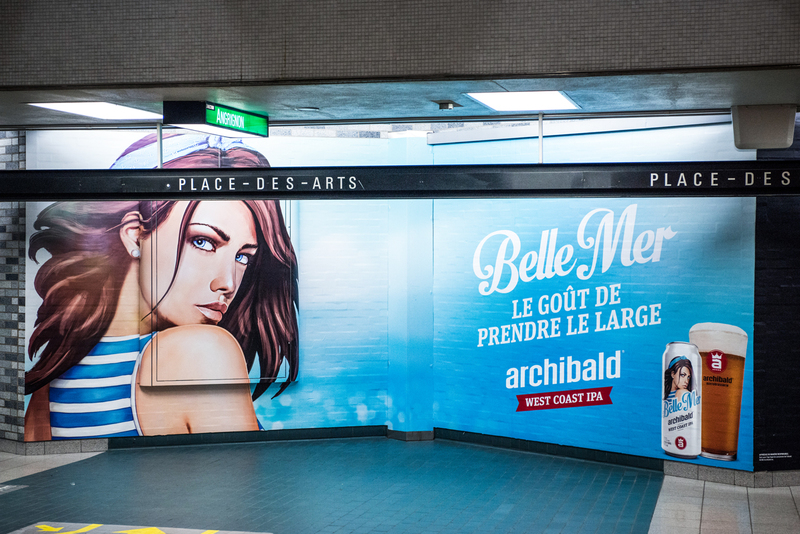 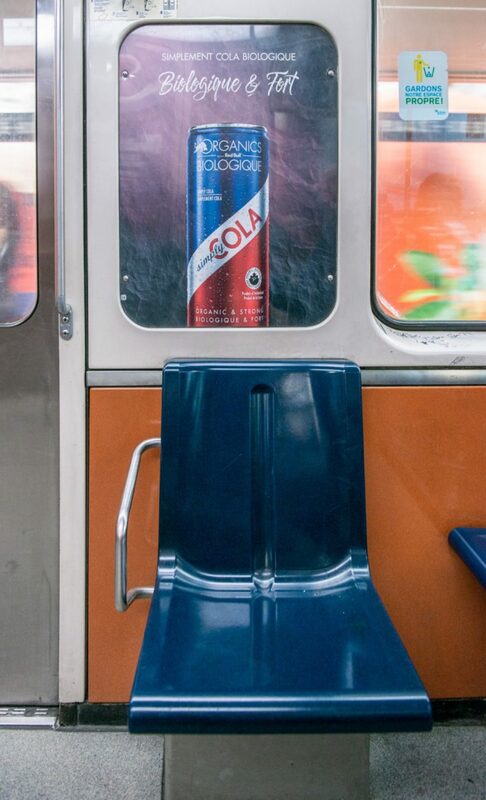 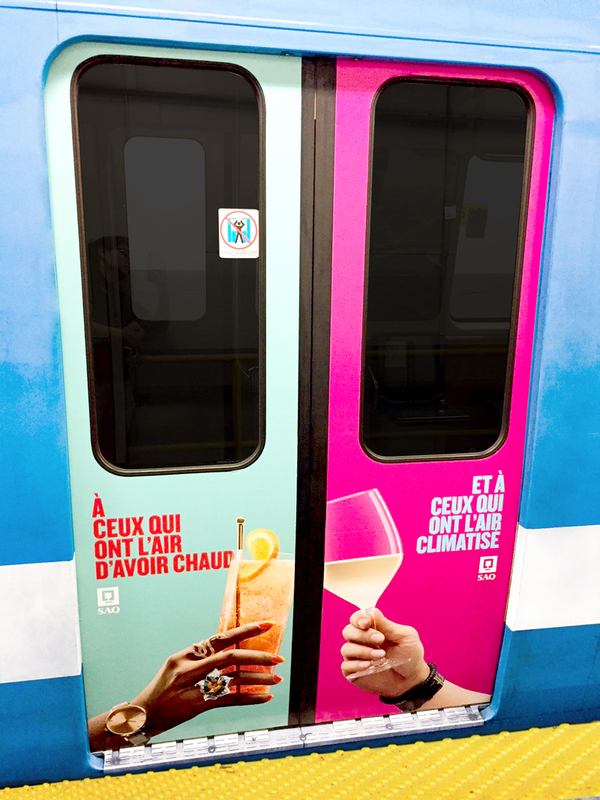 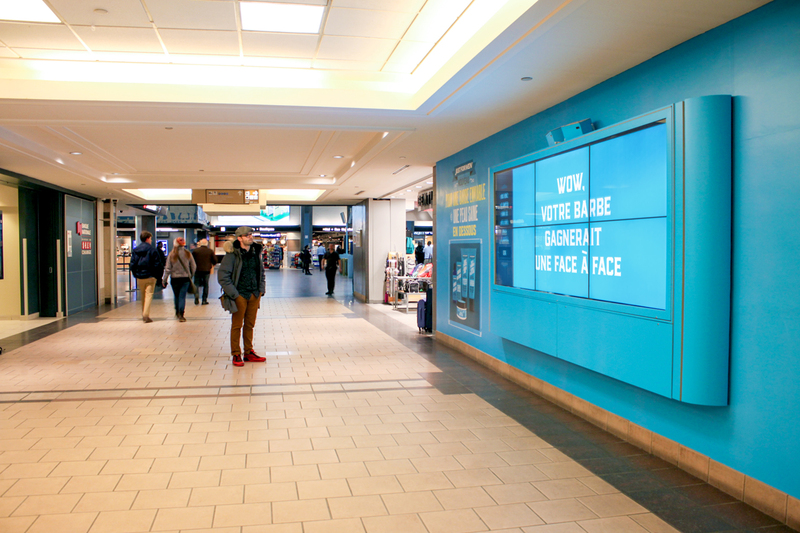 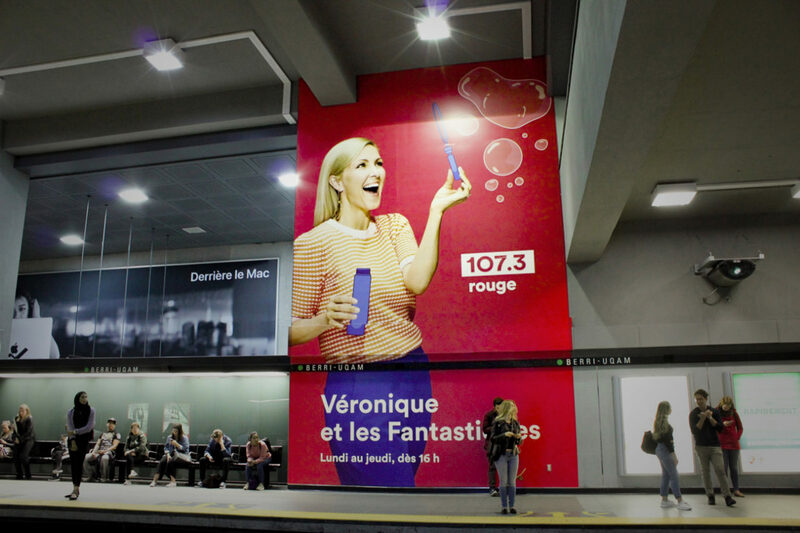 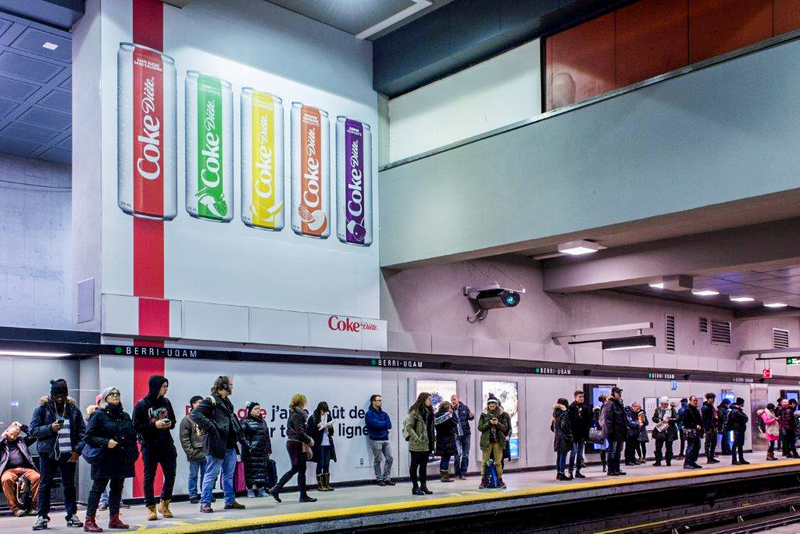 Astral produced a playful campaign at the McGill subway station where people are invited to move their arms around and show off their best dance moves. 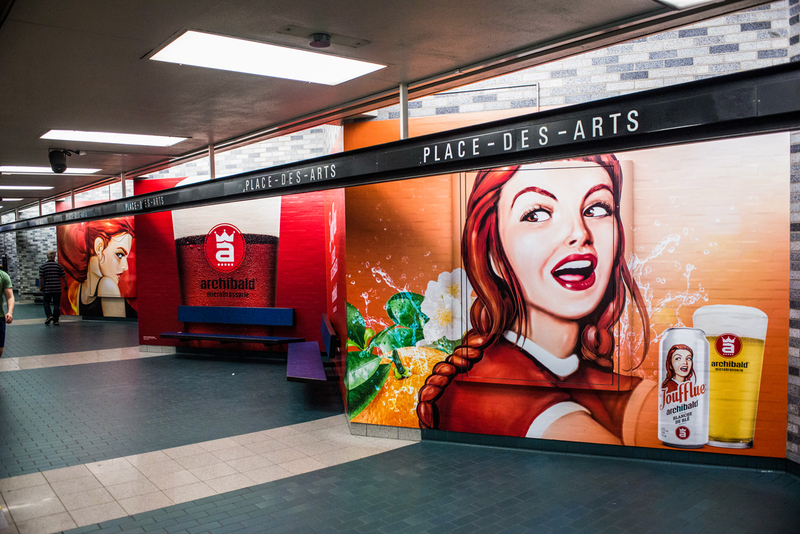 When passersby walk in front of the mural, Gregory Charles (the casino’s ambassador), begins to play the ukulele. 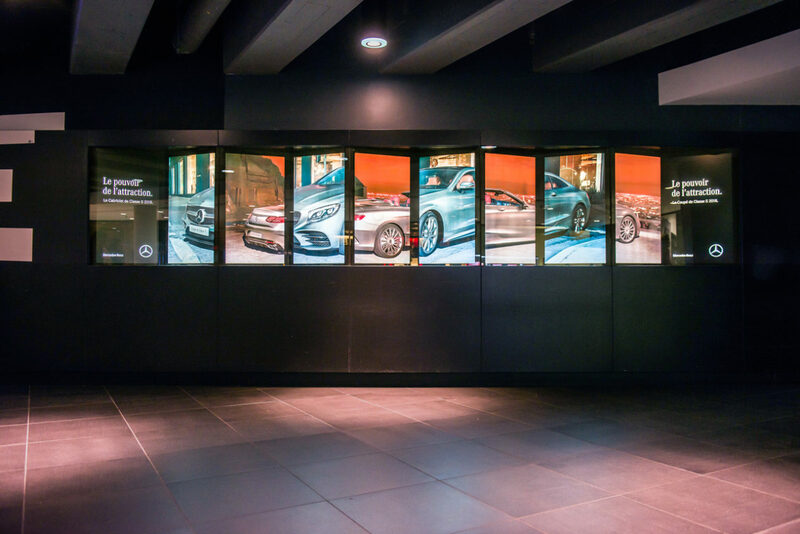 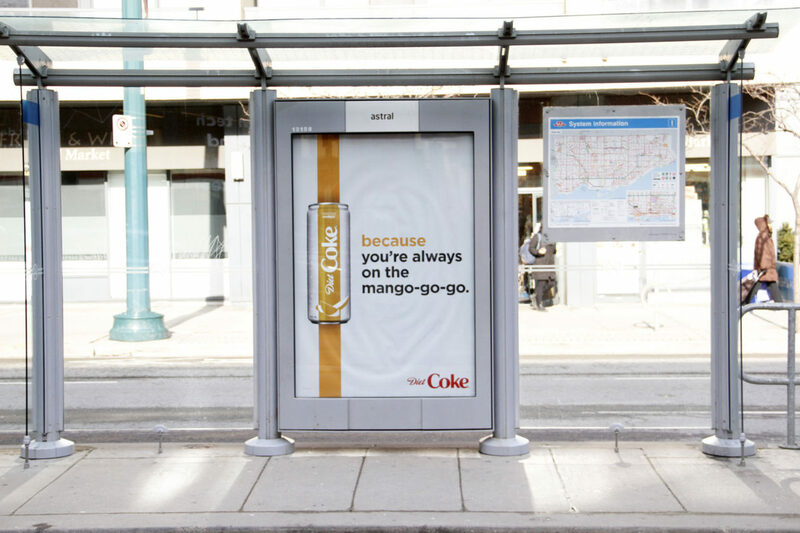 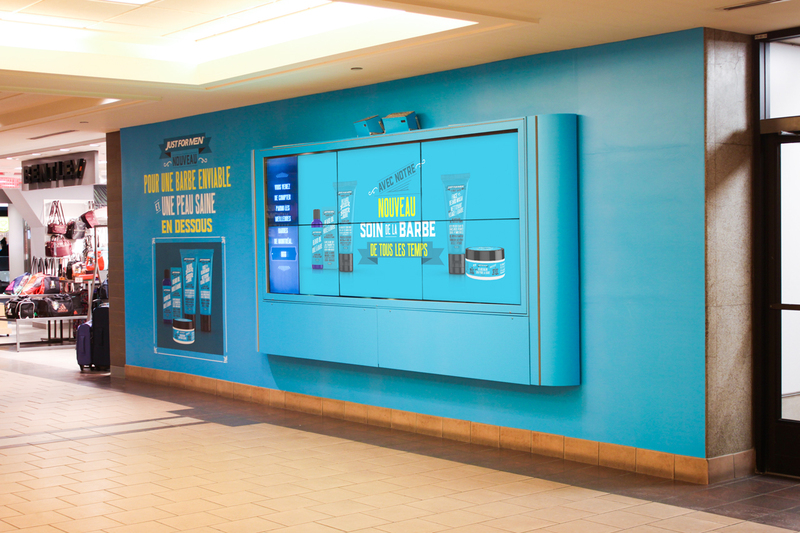 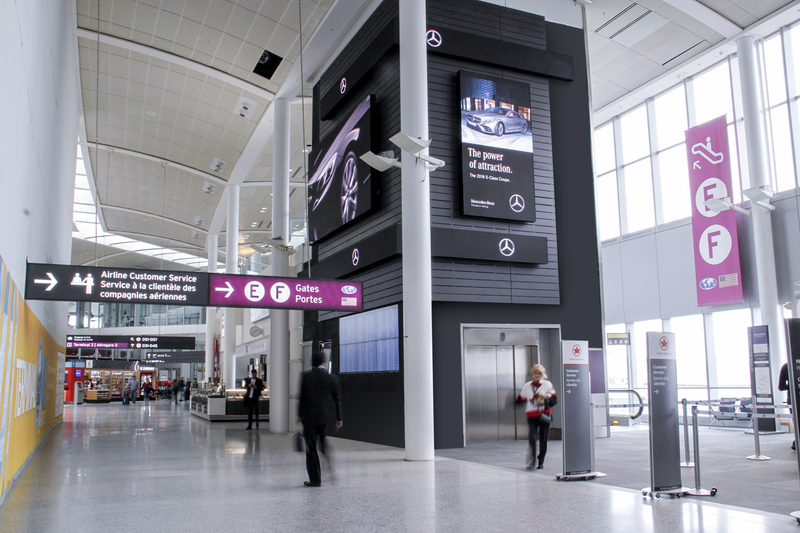 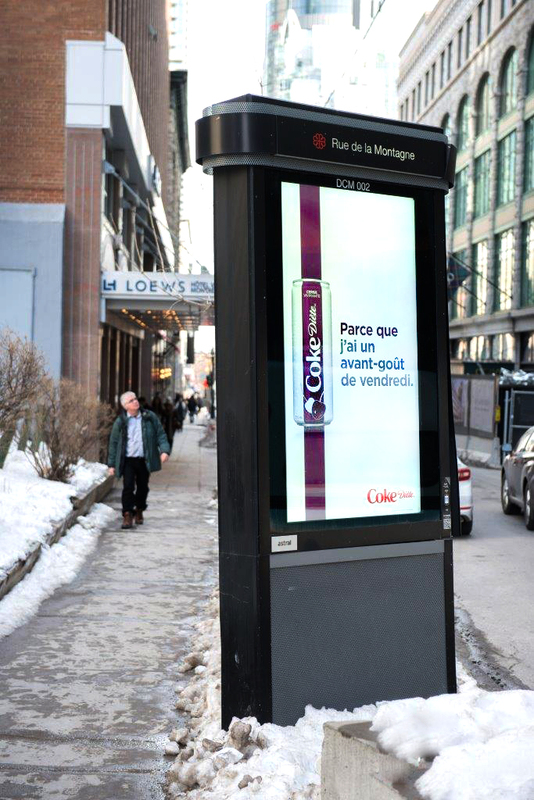 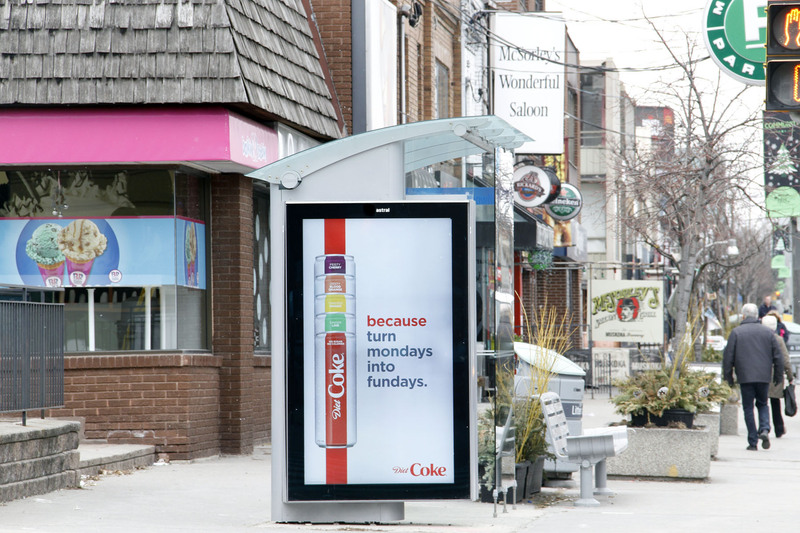 A marker on the floor was placed in front of the digital wall to encourage people to interact with the advertising face. 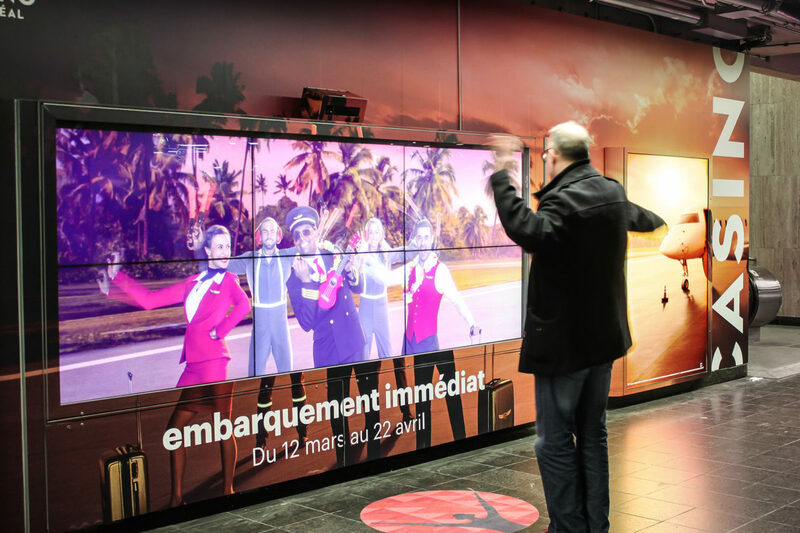 By waving their arms, or perfecting their dance moves on the marker, the characters surrounding Gregory reproduce the gestures in perfect synchronization. 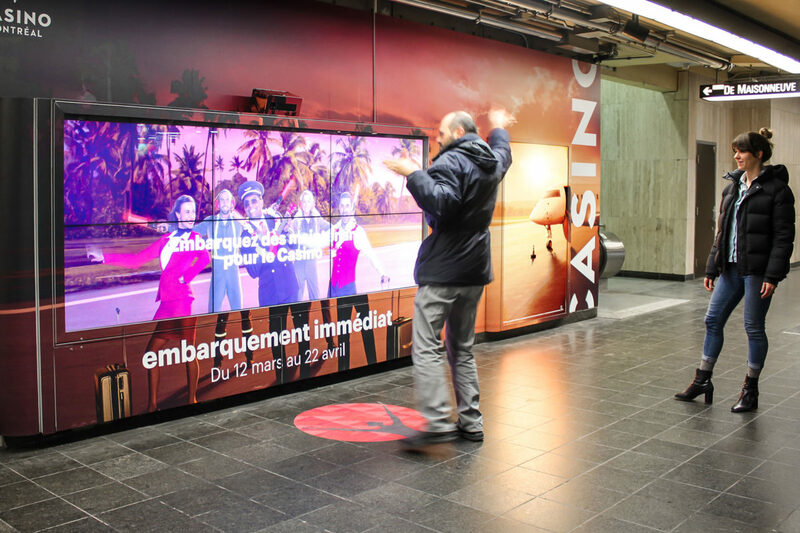 At the end of the 30-second choreography, the experience ends and gives way to a message inviting people to the Casino. 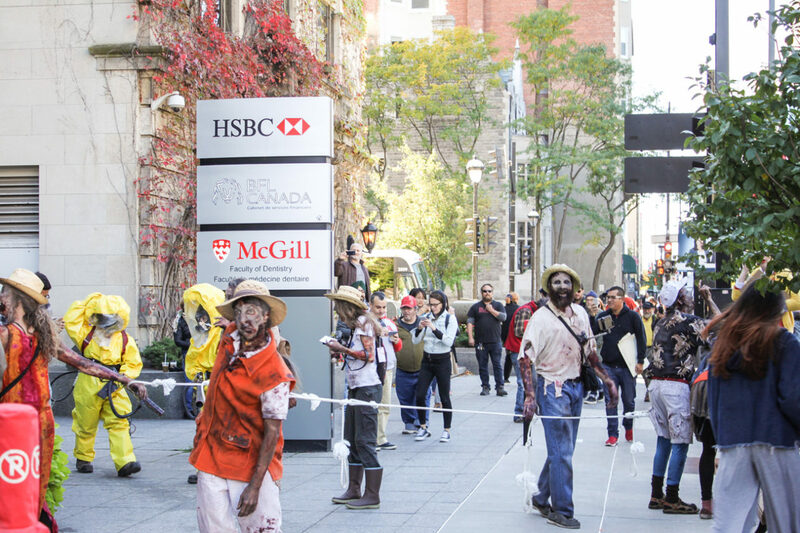 As part of Montreal’s 375th anniversary celebration, the Astral Out of Home production team collaborated with special-effects specialists Blood Brothers to produce the always popular “March of the Zombies” Halloween event. 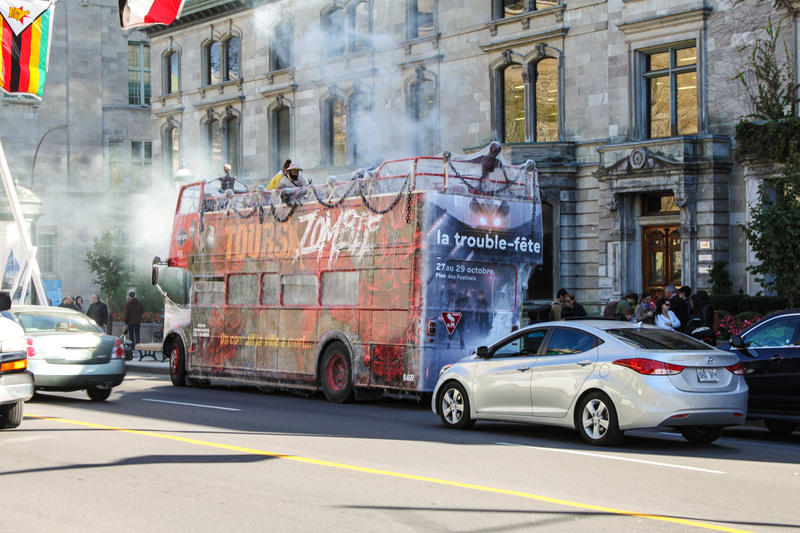 Astral Out of Home executed a bus wrap on a Grayline double-decker, while the Blood Brothers crew went to work on the final 3D execution. 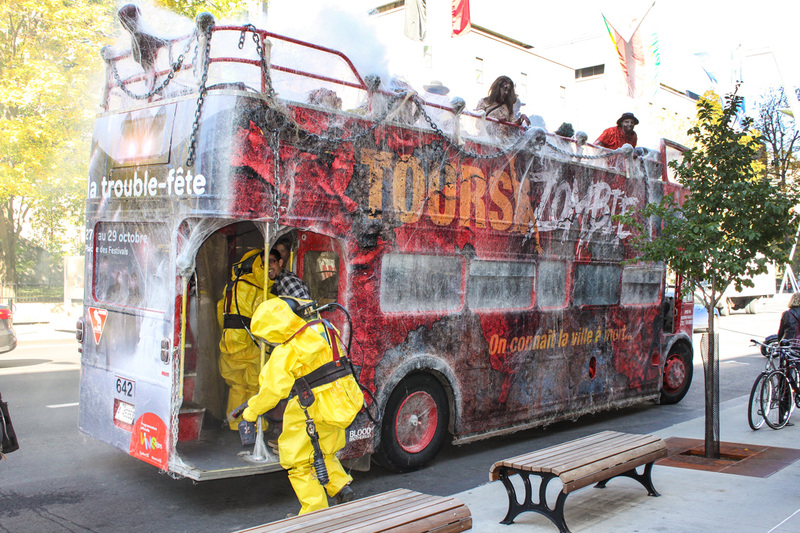 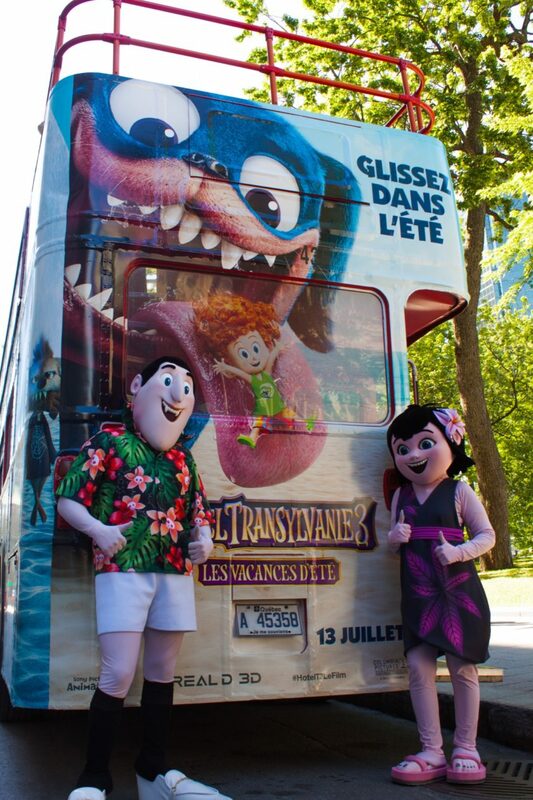 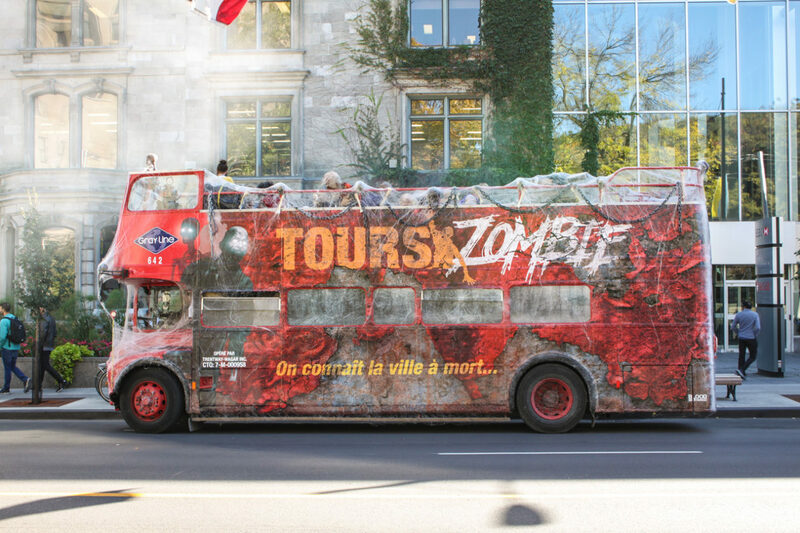 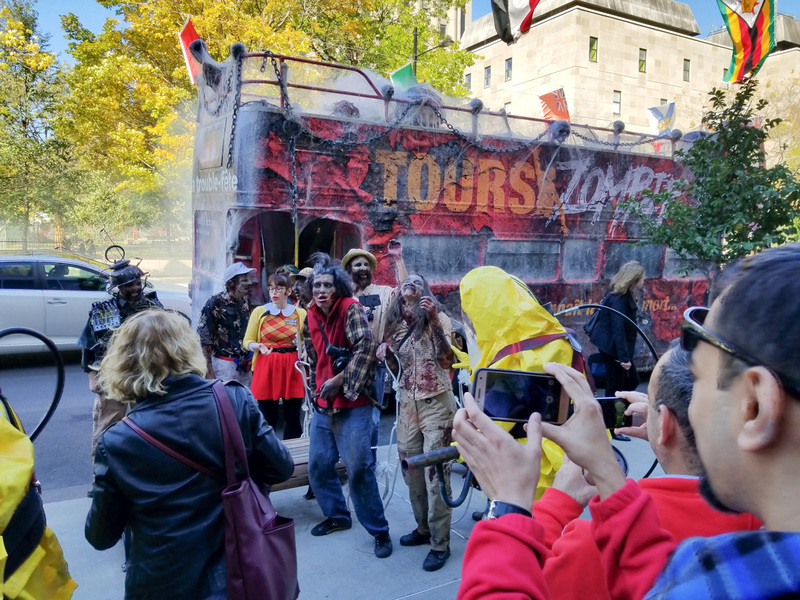 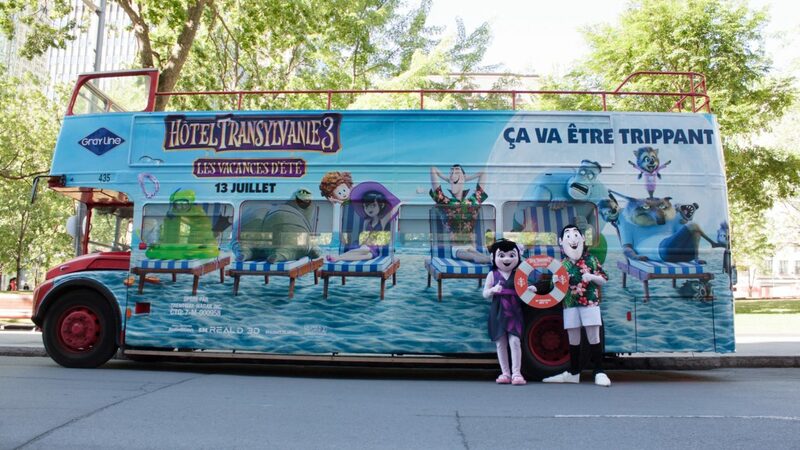 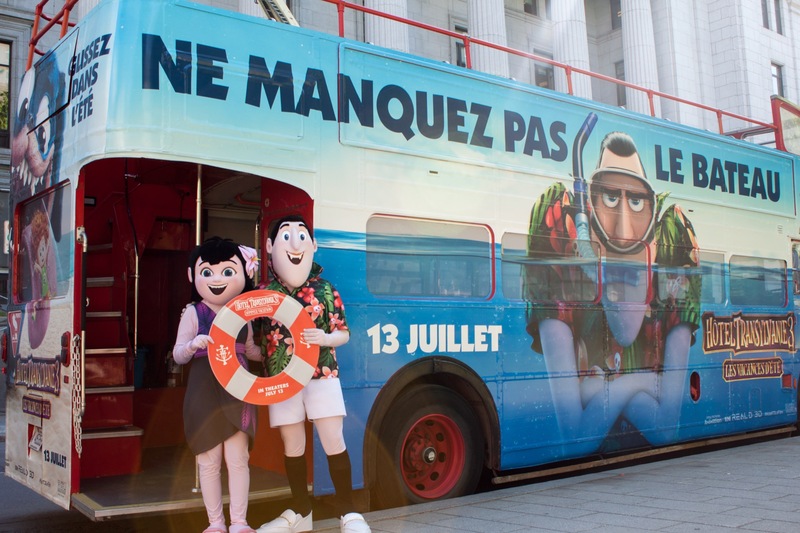 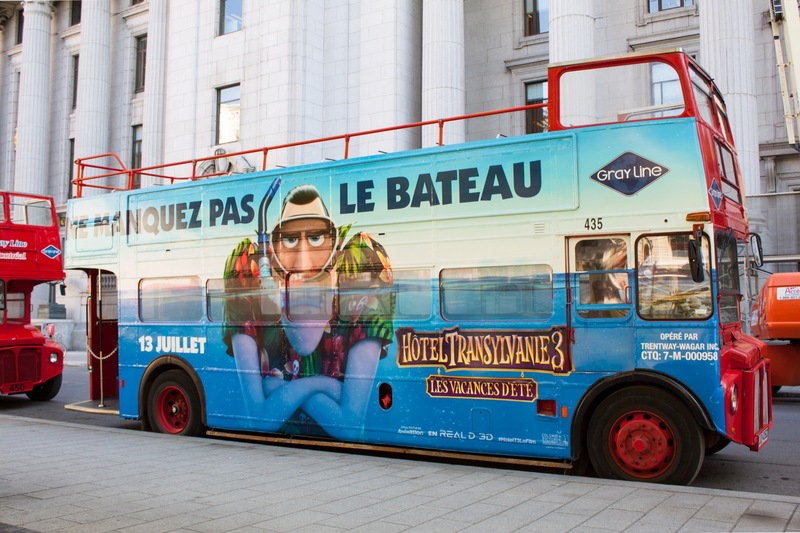 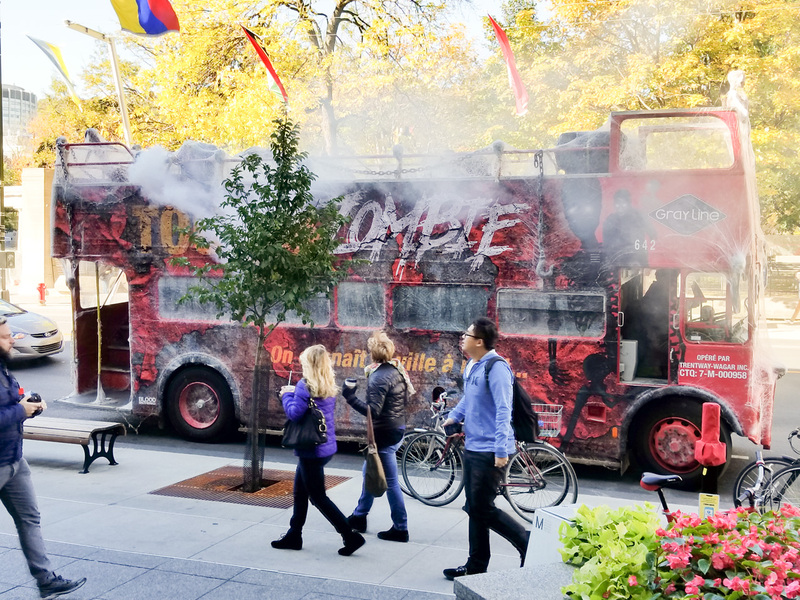 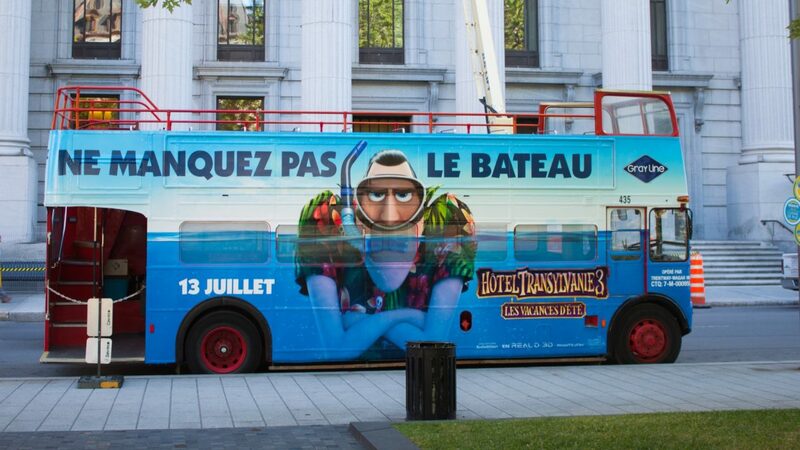 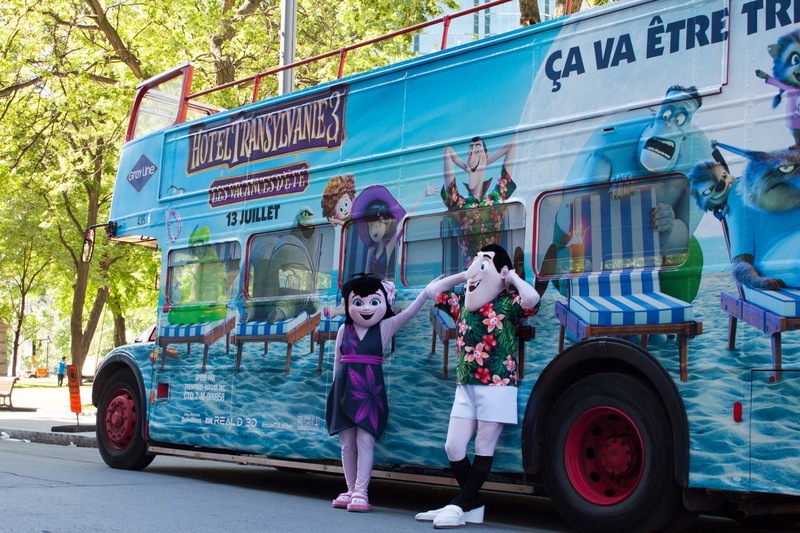 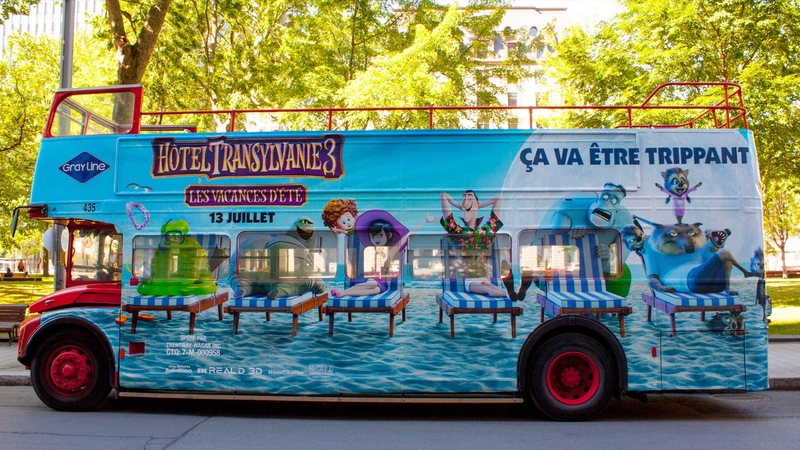 Until October 28, the bus will go around the streets of Montreal carrying a group of zombies, a distraught tour guide and some decontamination agents. 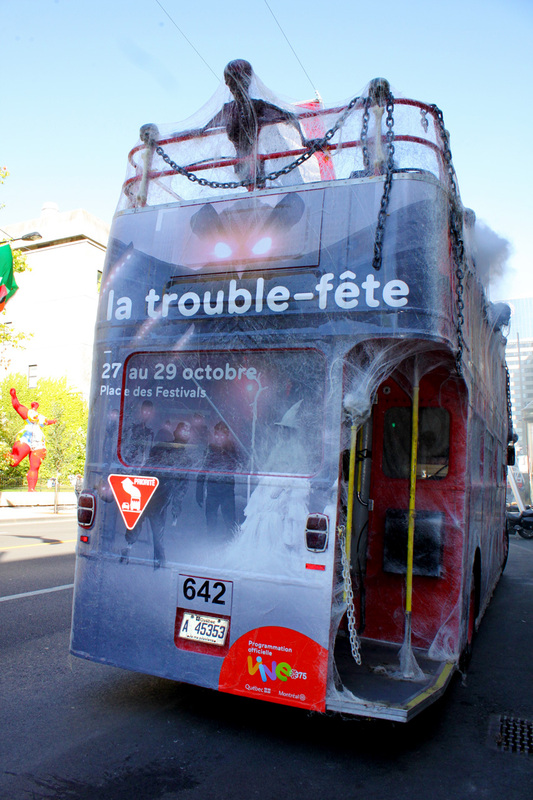 The campaign will close on October 28 with a parade through the Quartier des spectacles. 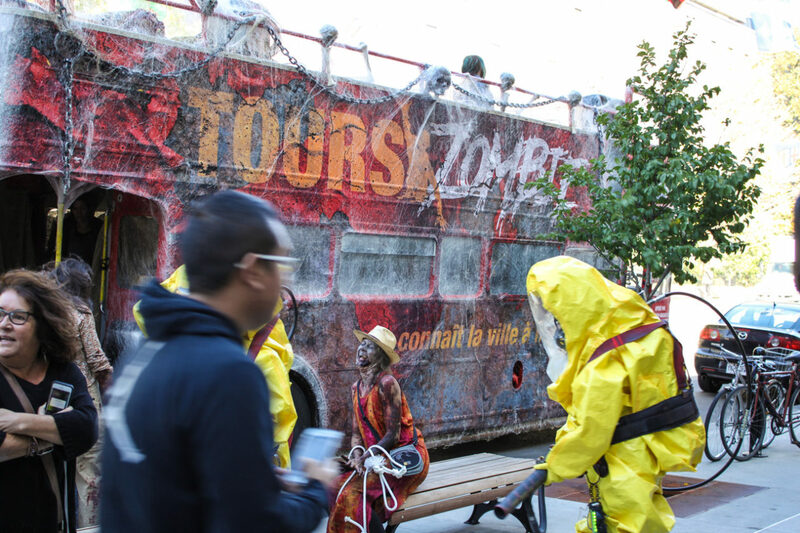 Last year, over 10,000 “living dead” joined in the freaky fun.